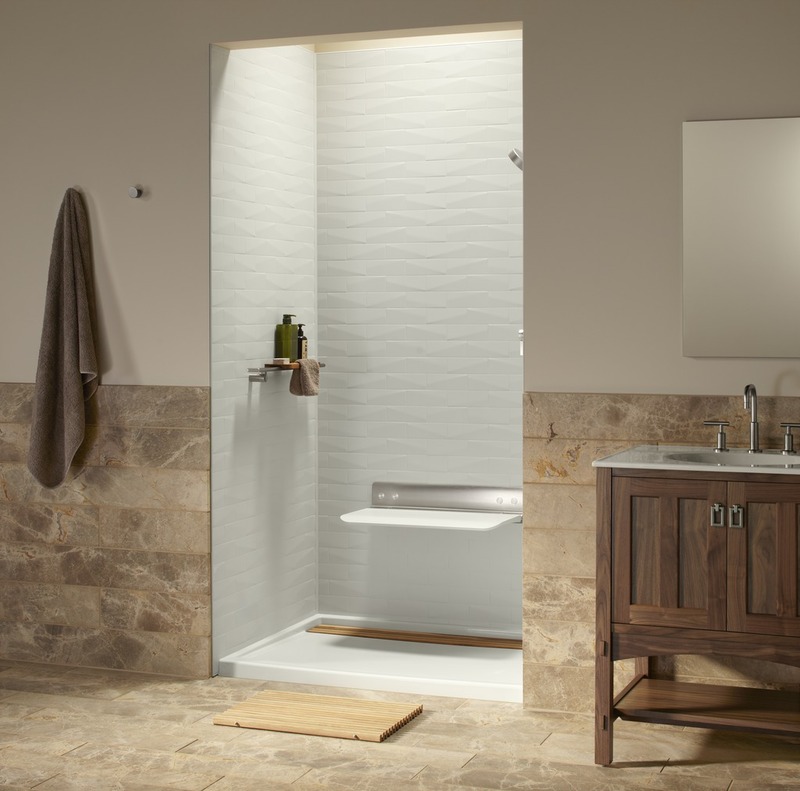 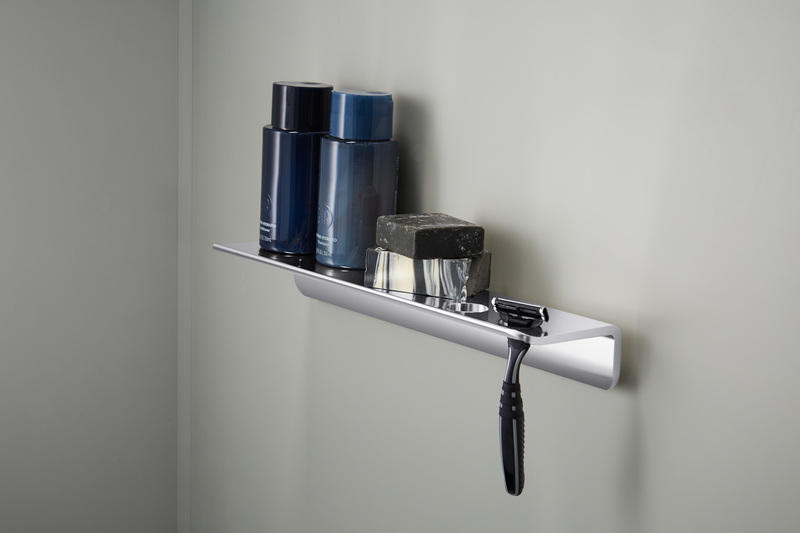 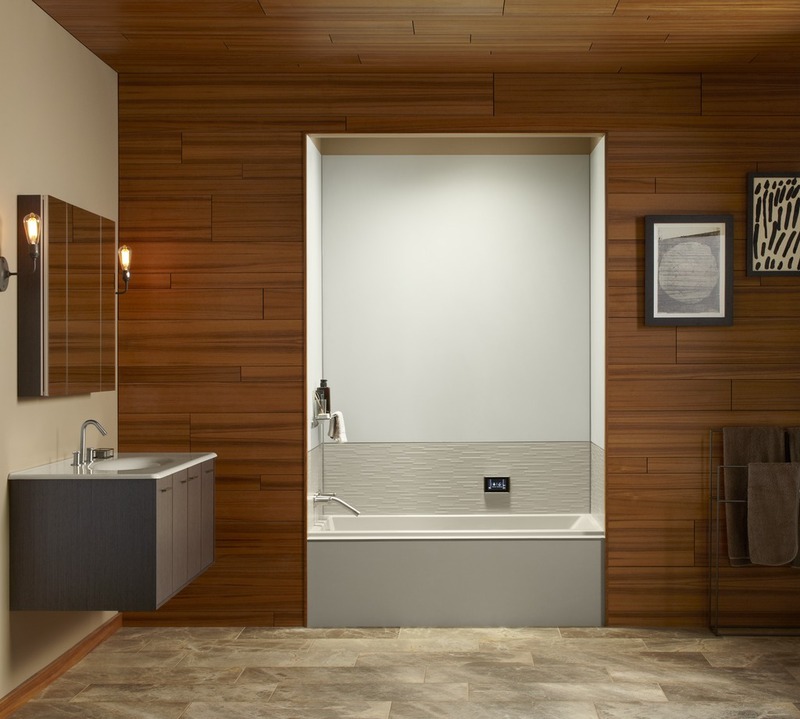 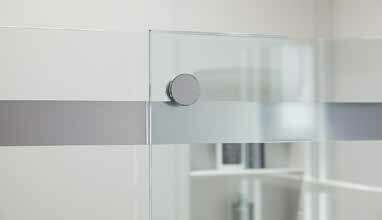 Home Smart Bathroom Remodeling Award. 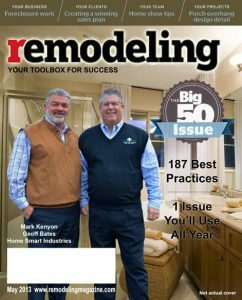 Top 500 by Remodeling Magazine! 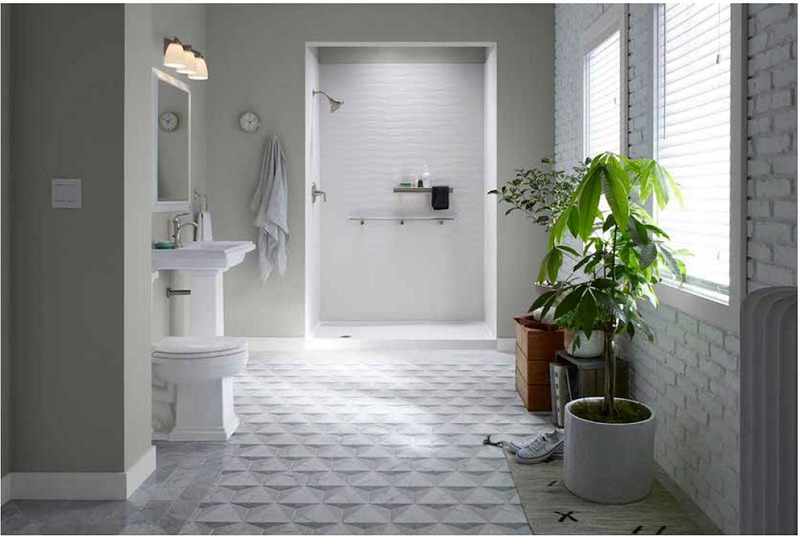 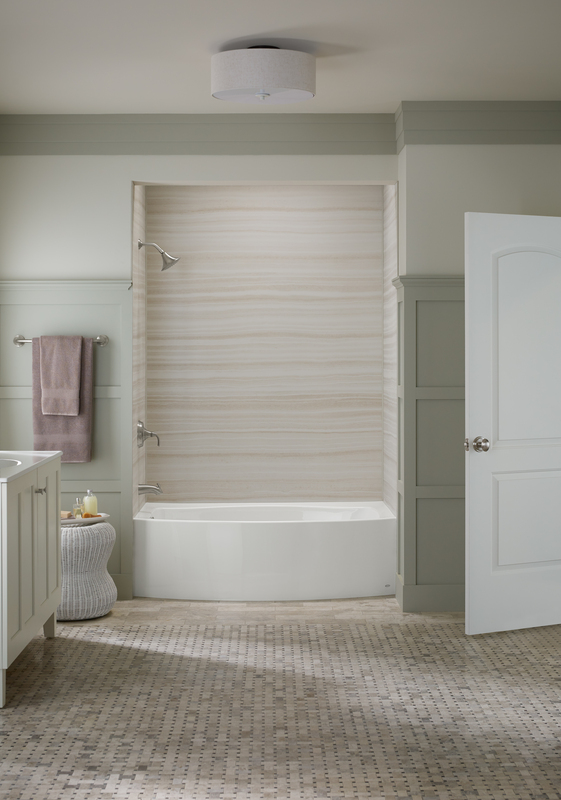 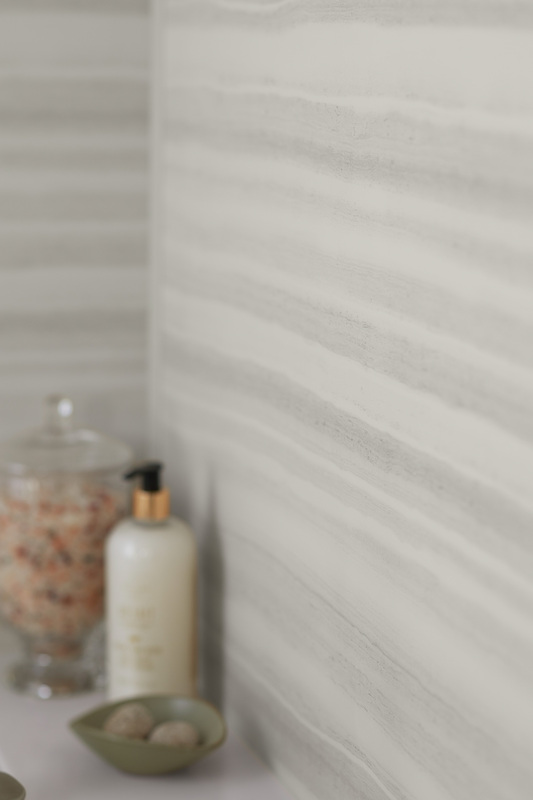 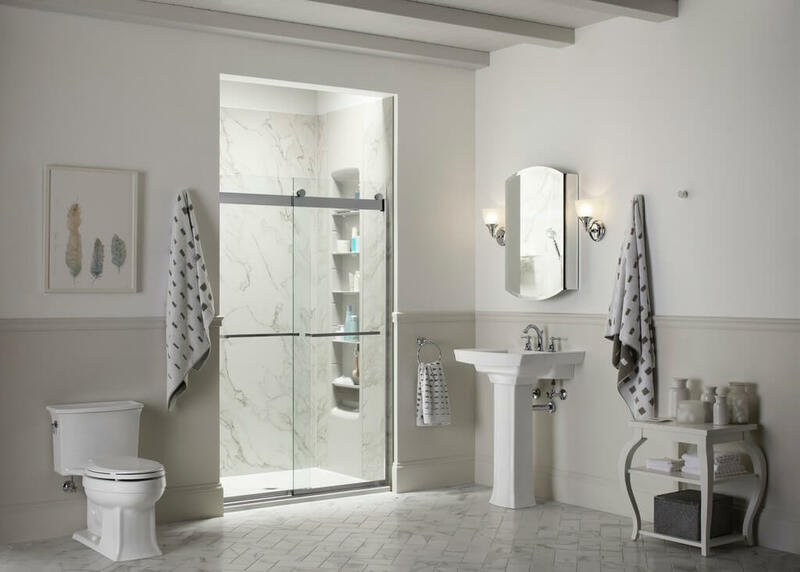 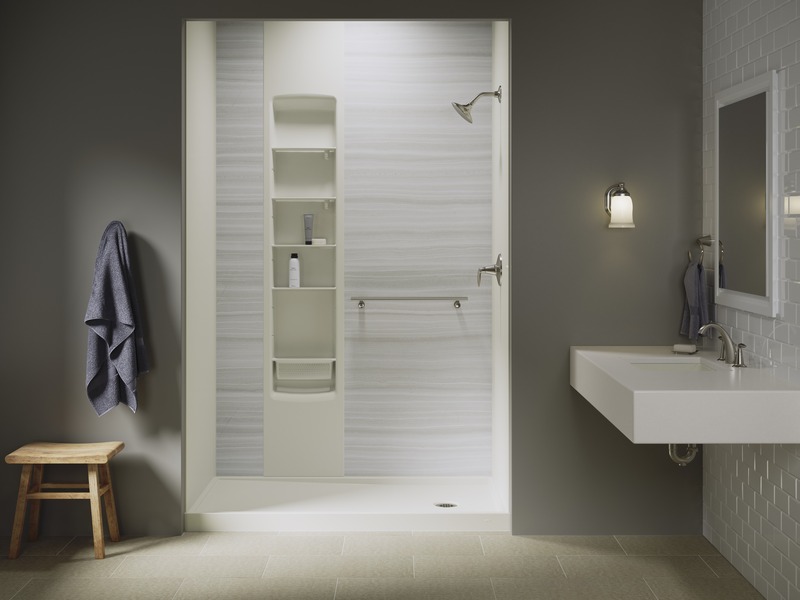 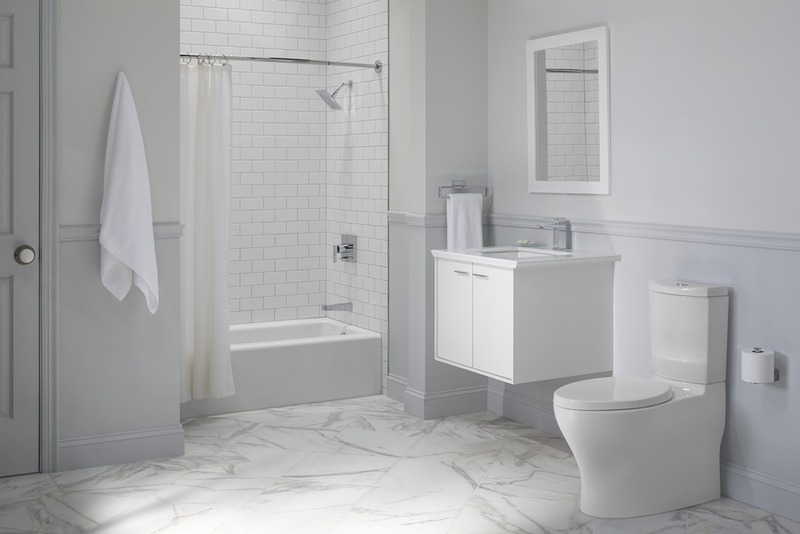 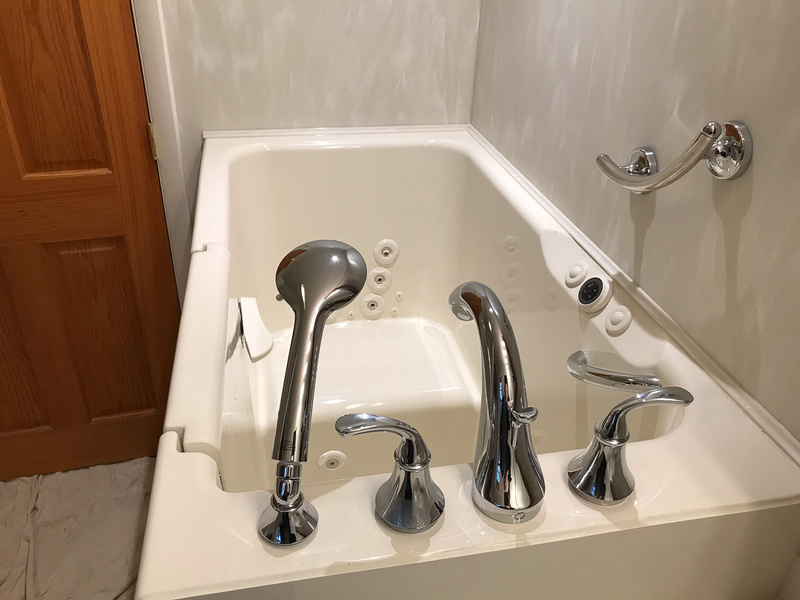 At Home Smart Industries, we’re home to a team of bathroom remodeling contractors who make it convenient and affordable for homeowners like you to create bathrooms that they truly enjoy using. 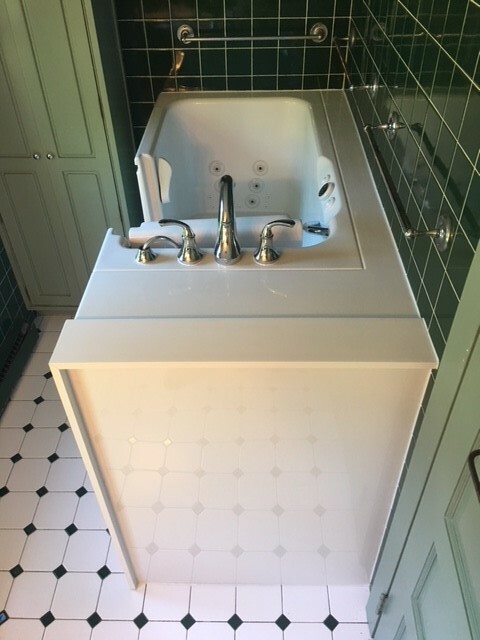 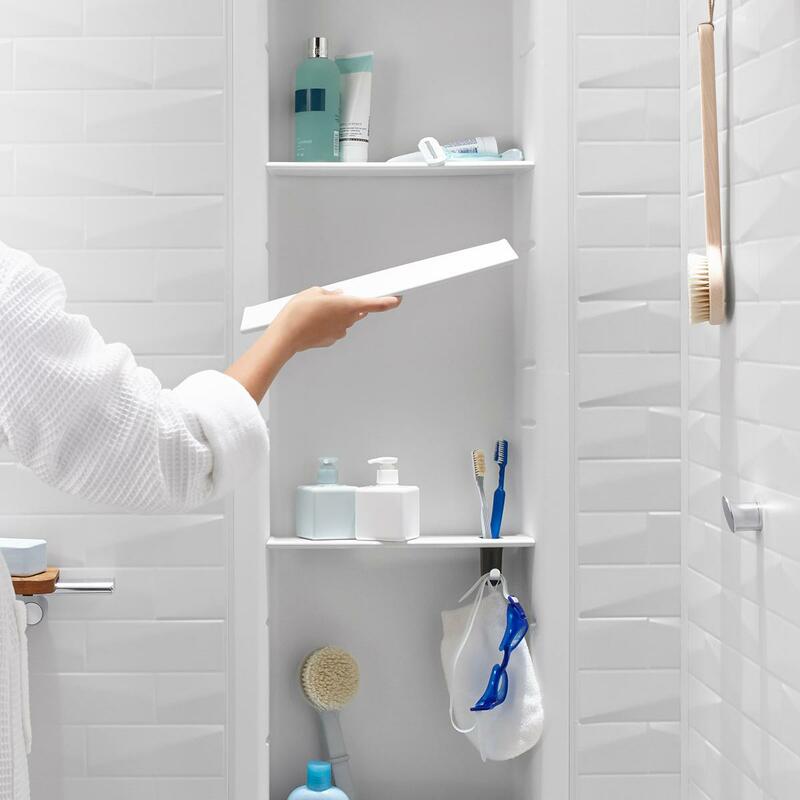 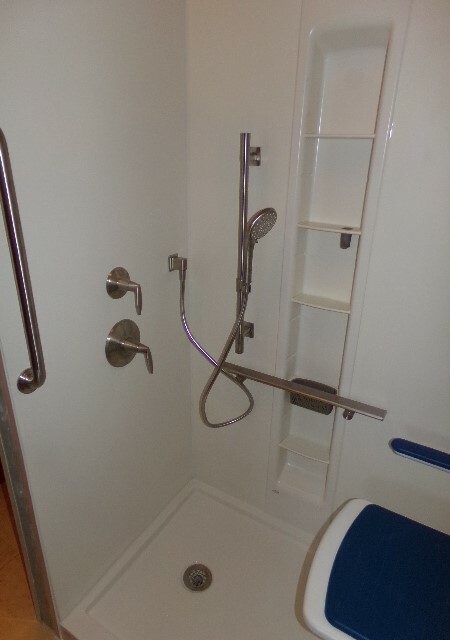 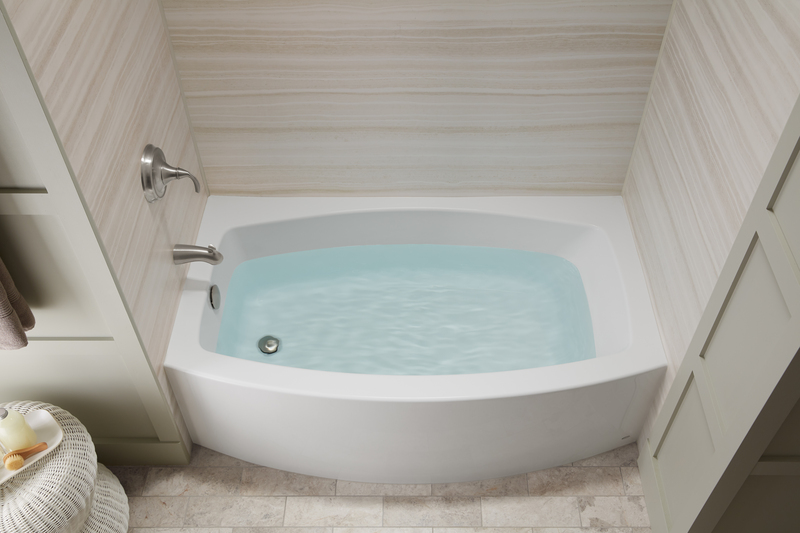 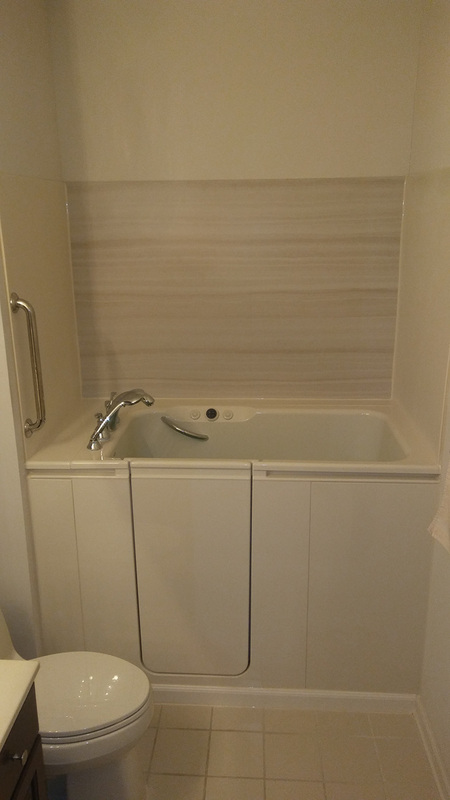 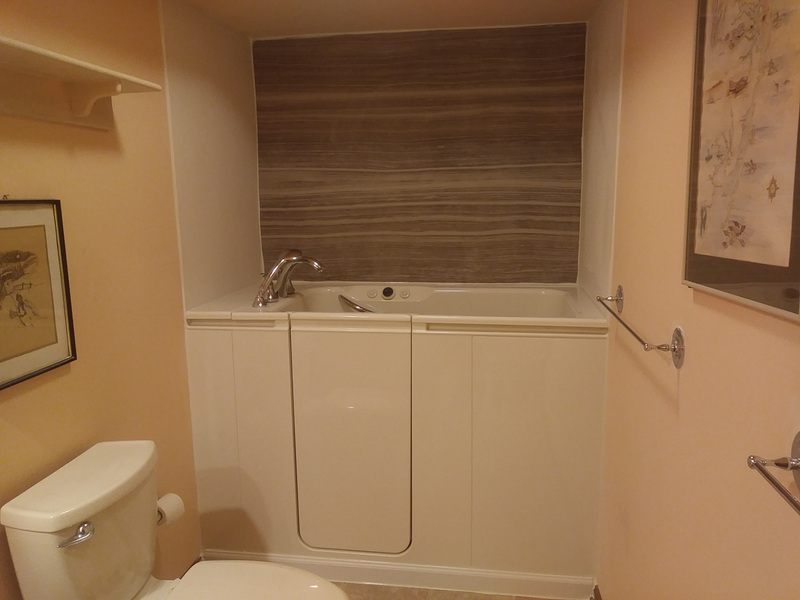 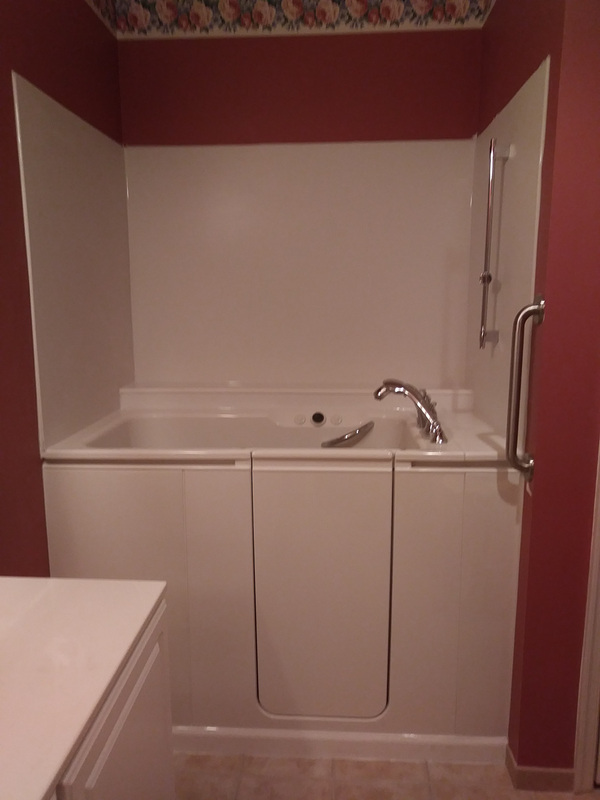 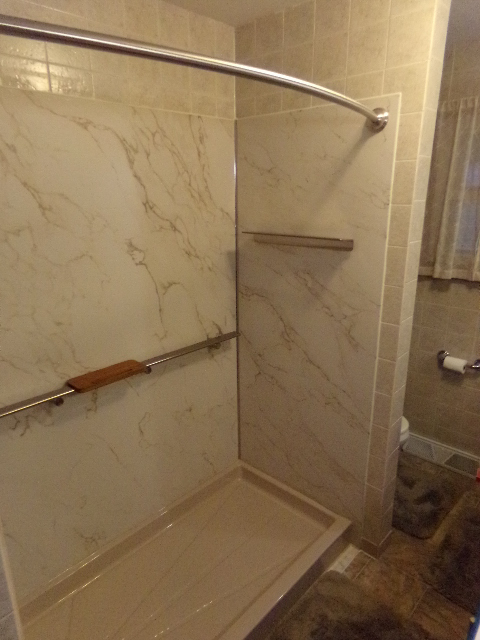 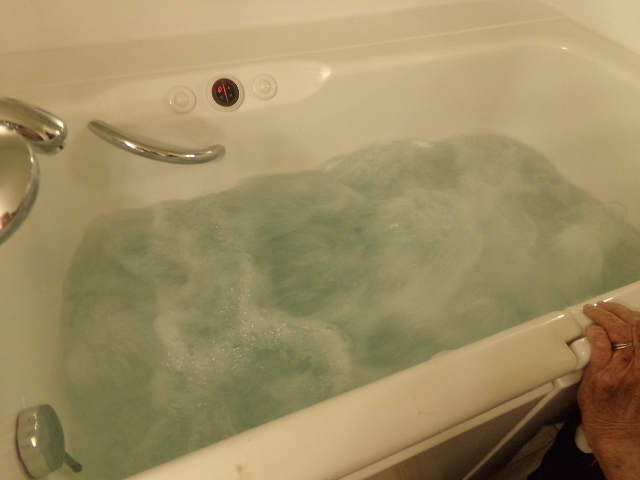 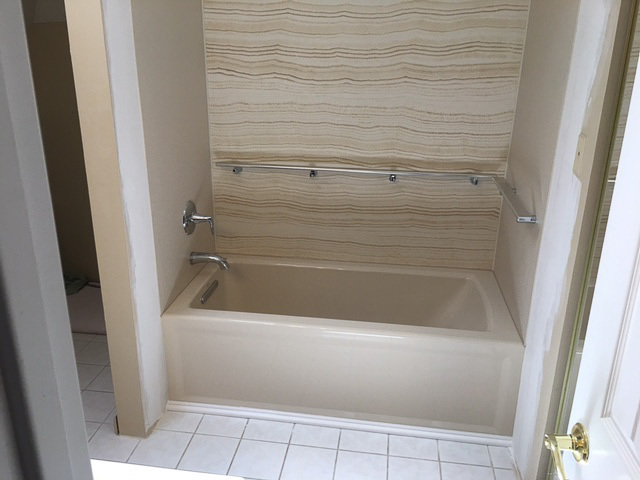 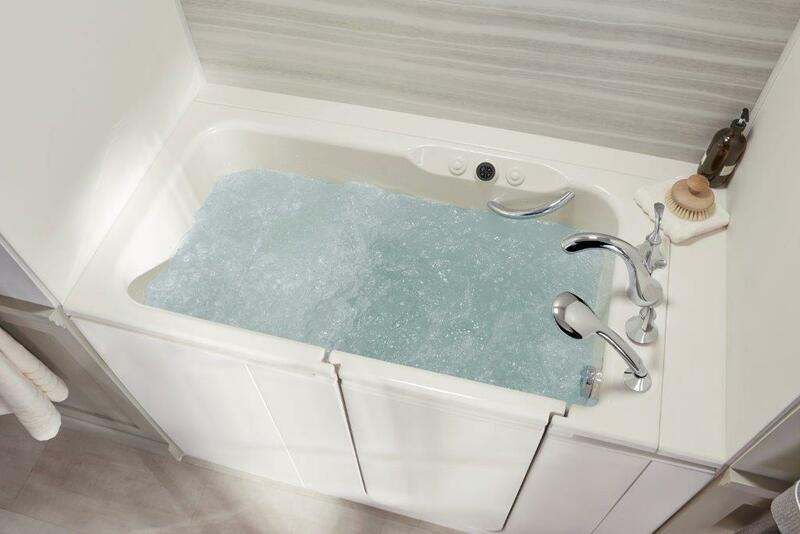 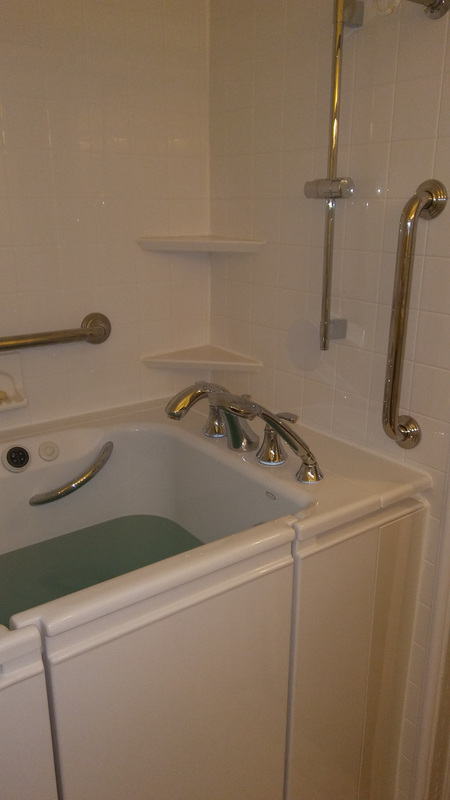 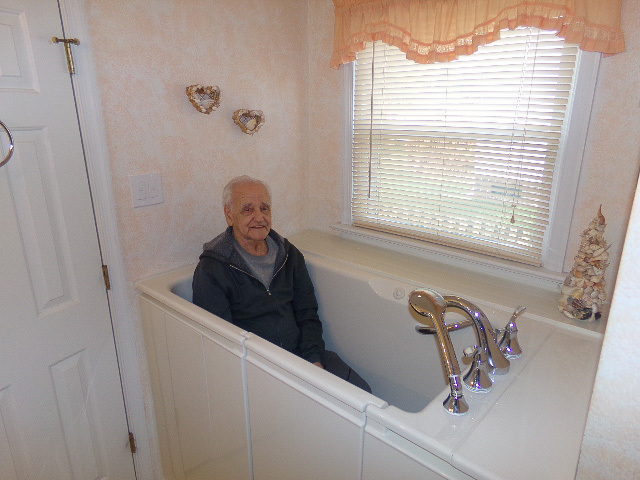 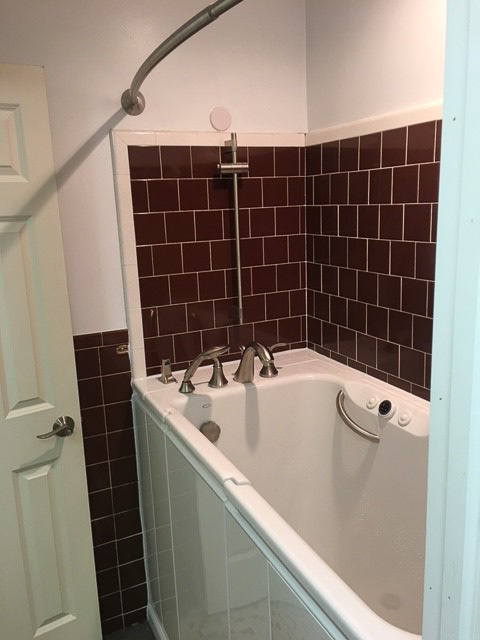 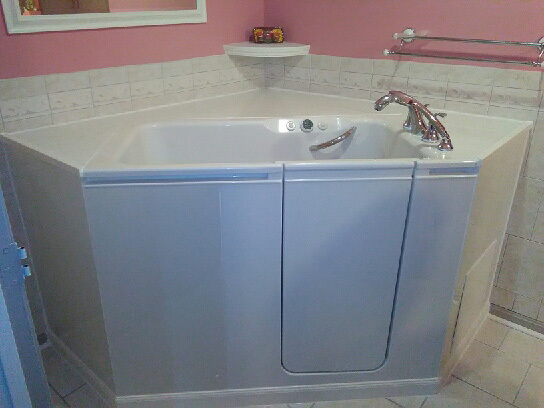 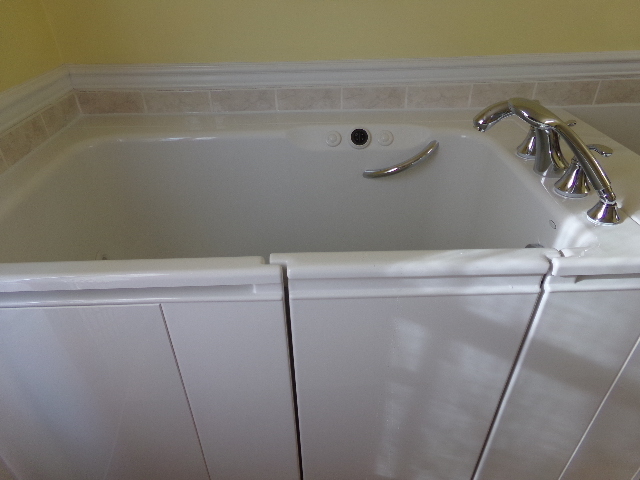 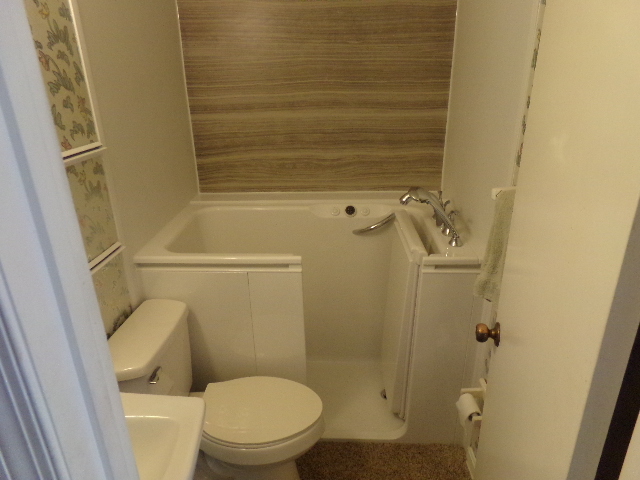 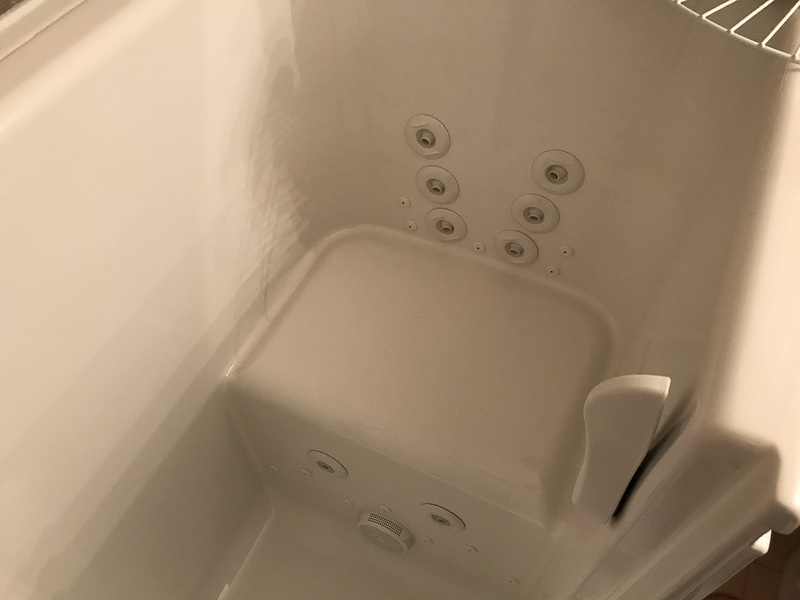 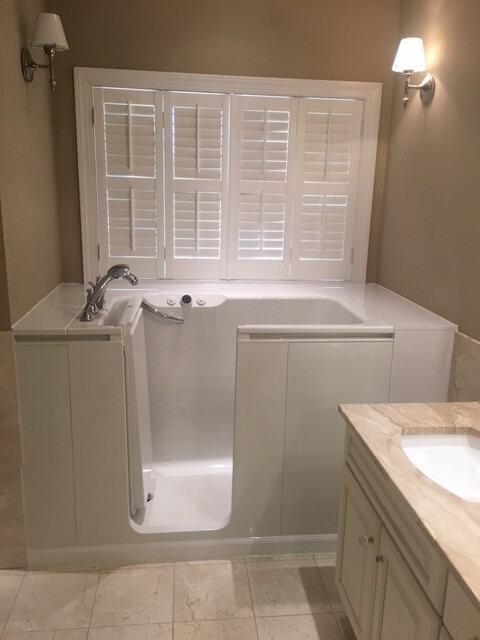 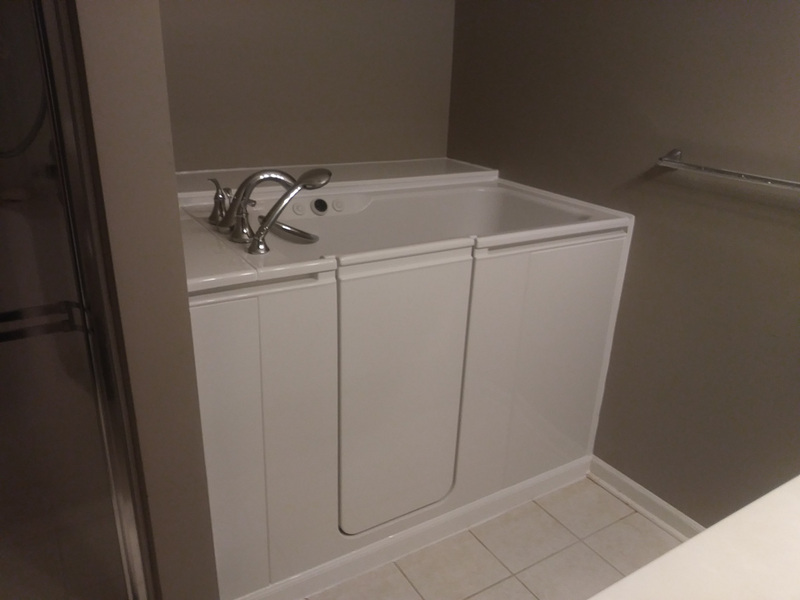 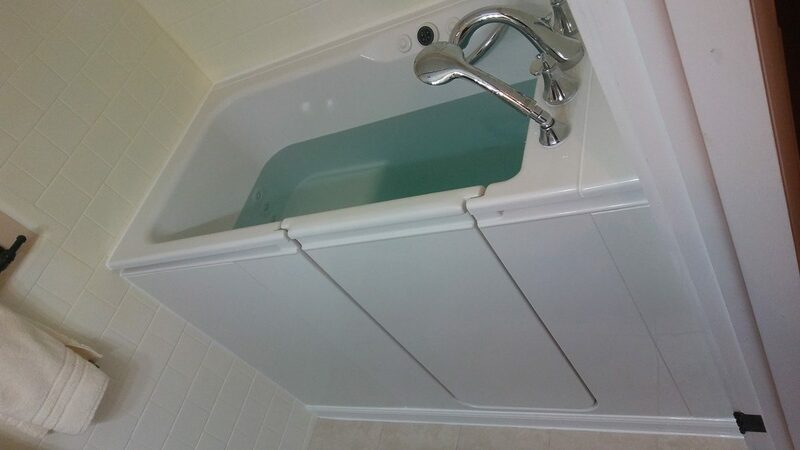 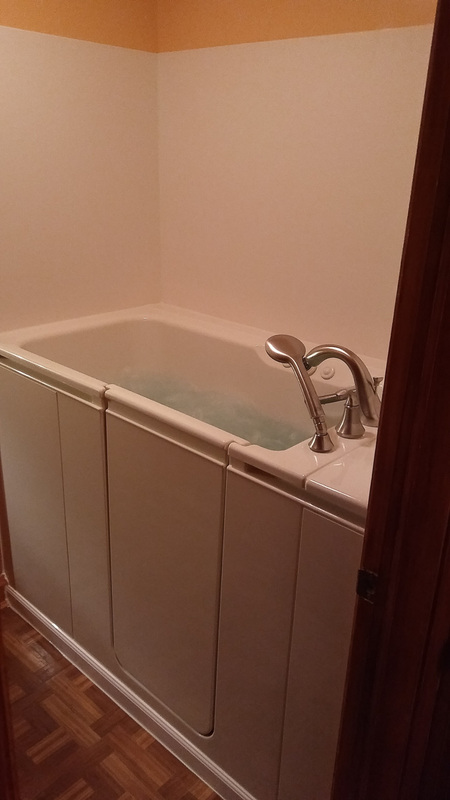 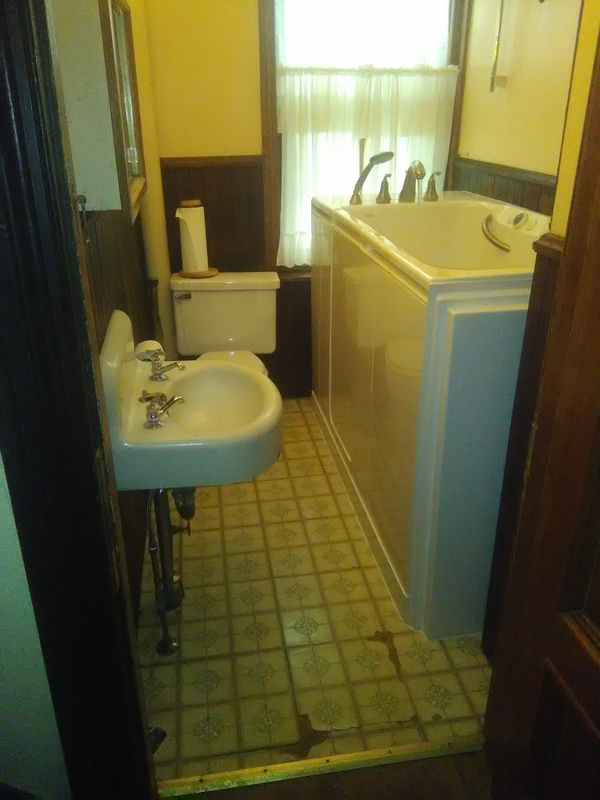 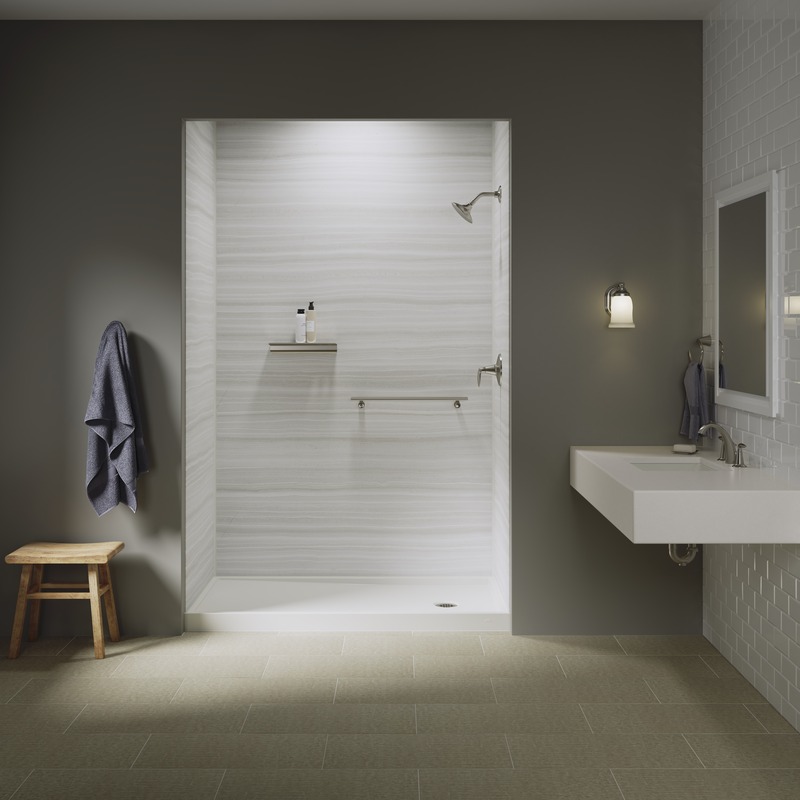 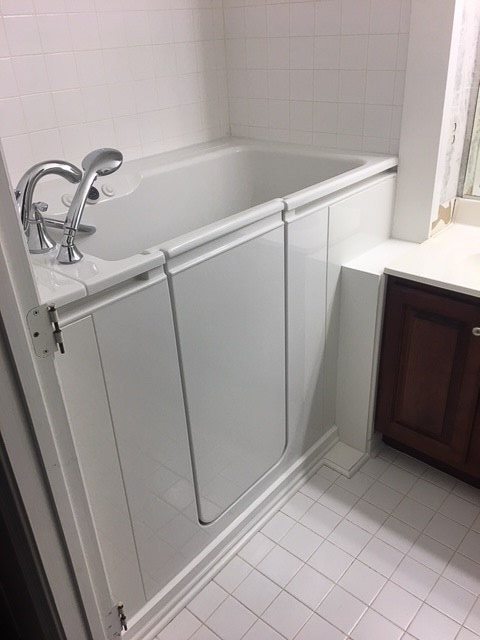 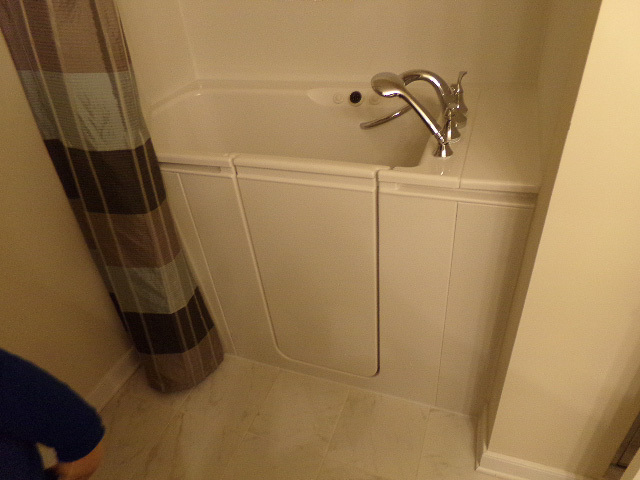 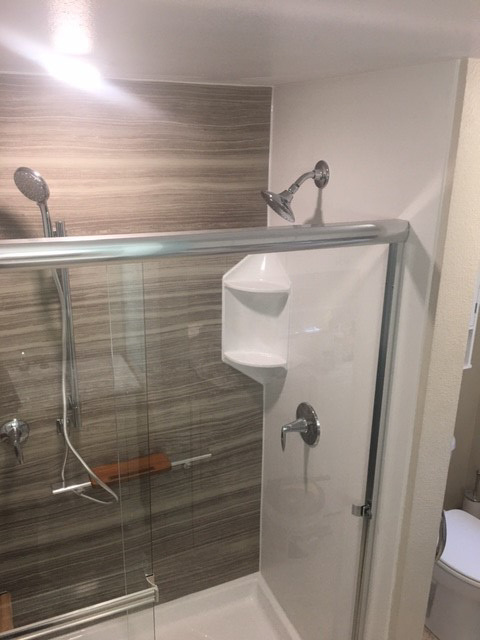 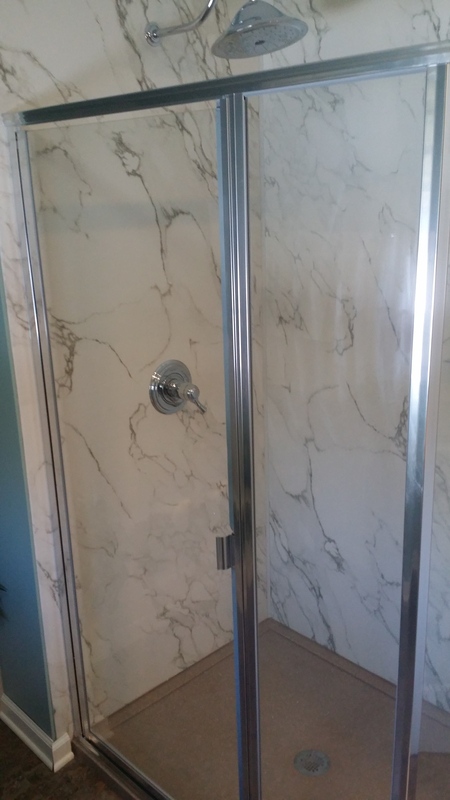 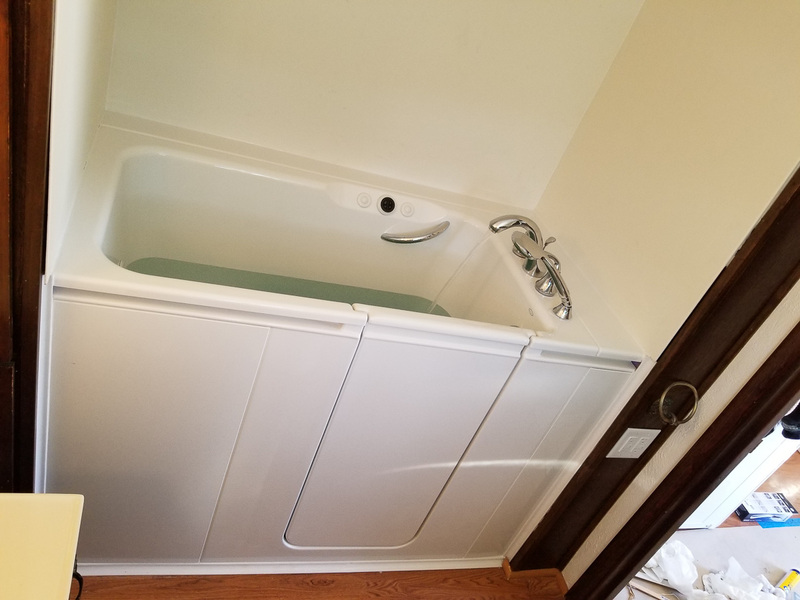 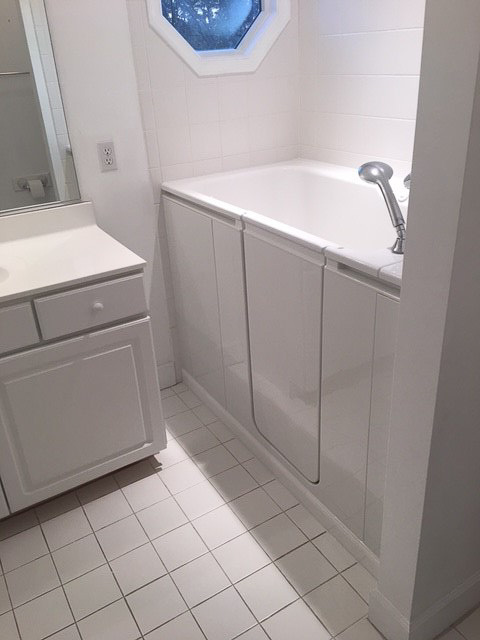 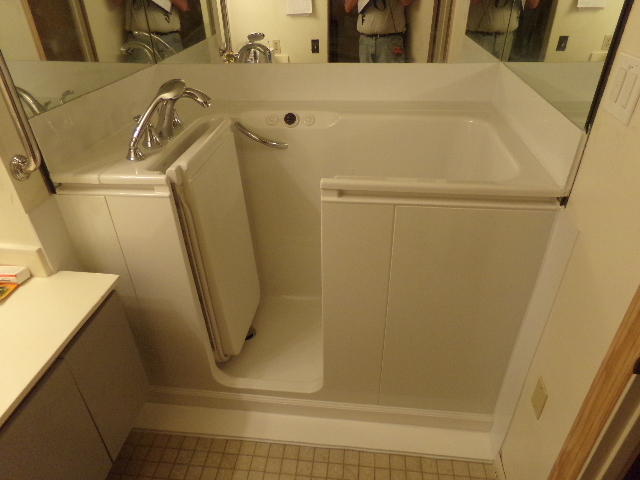 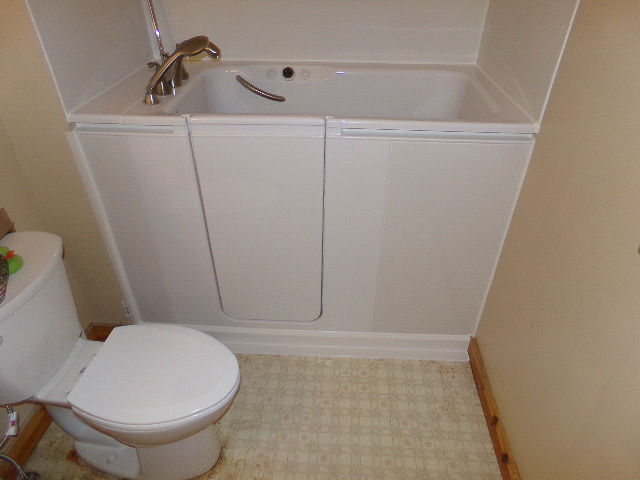 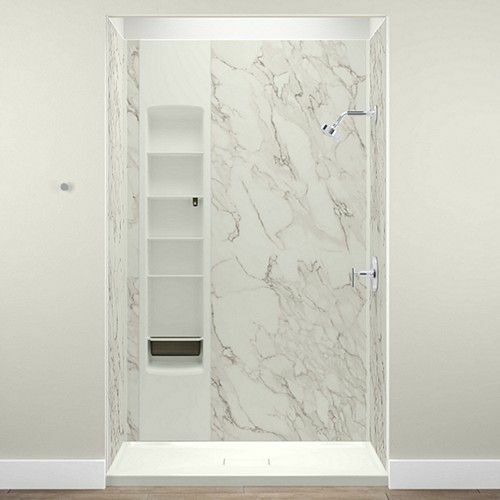 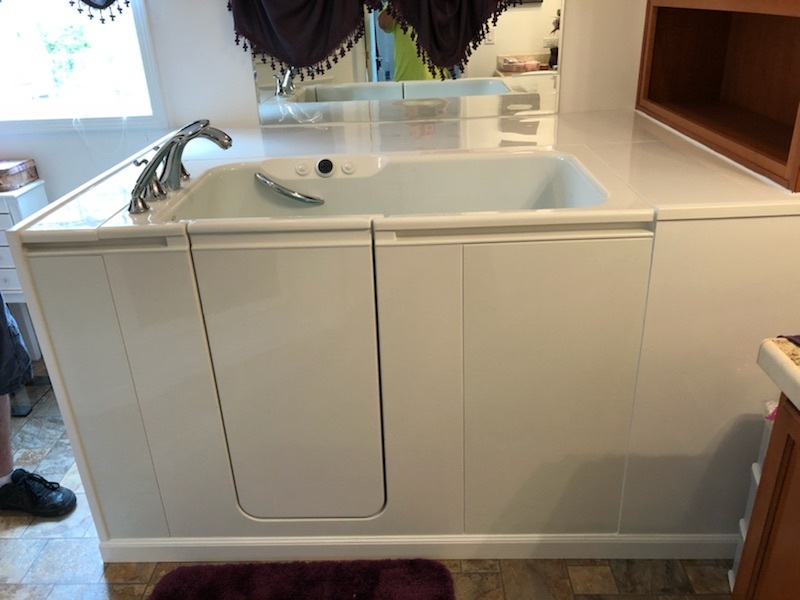 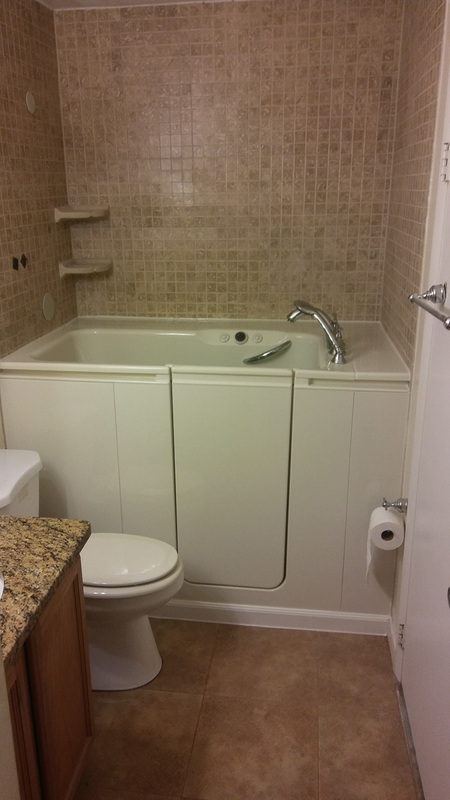 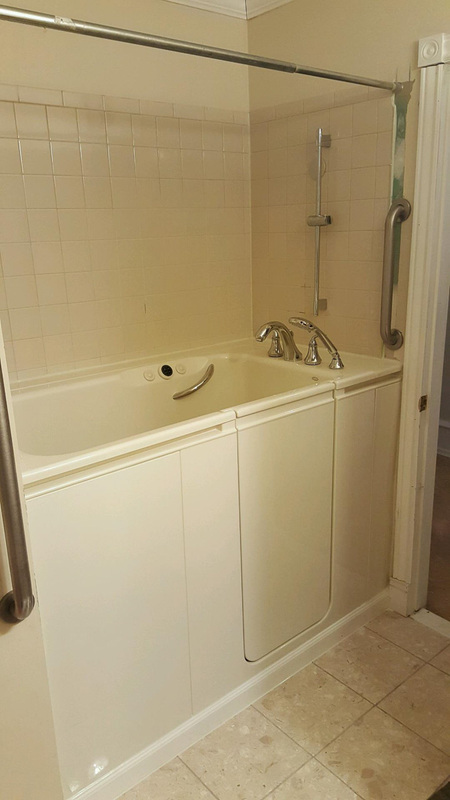 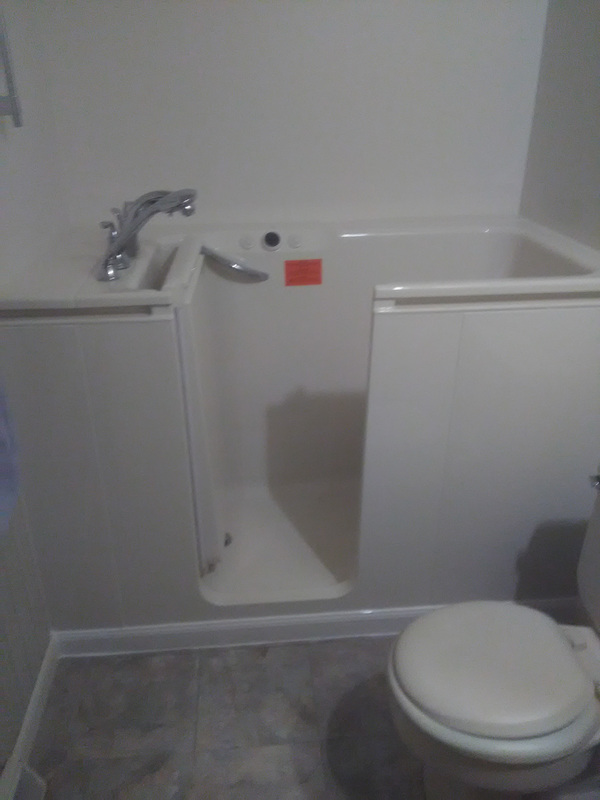 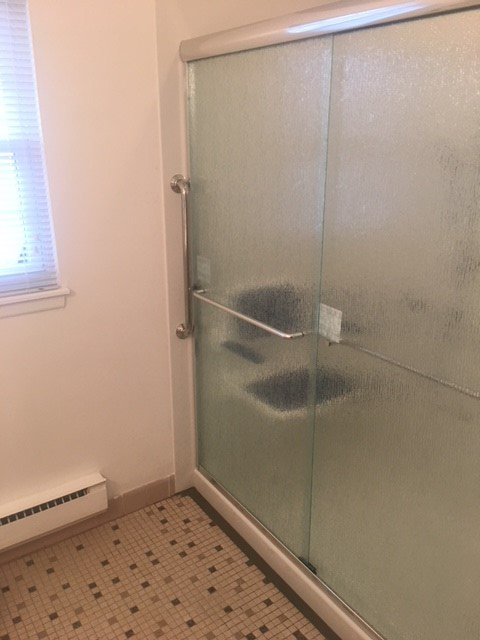 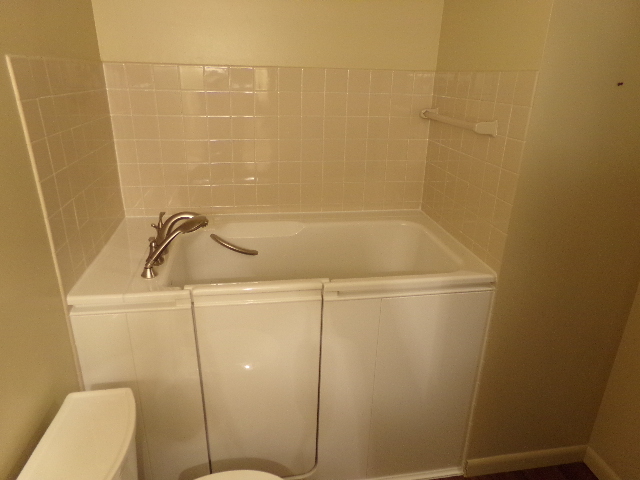 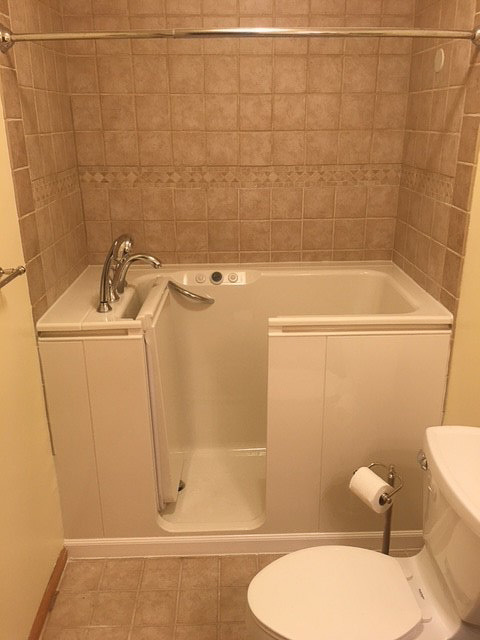 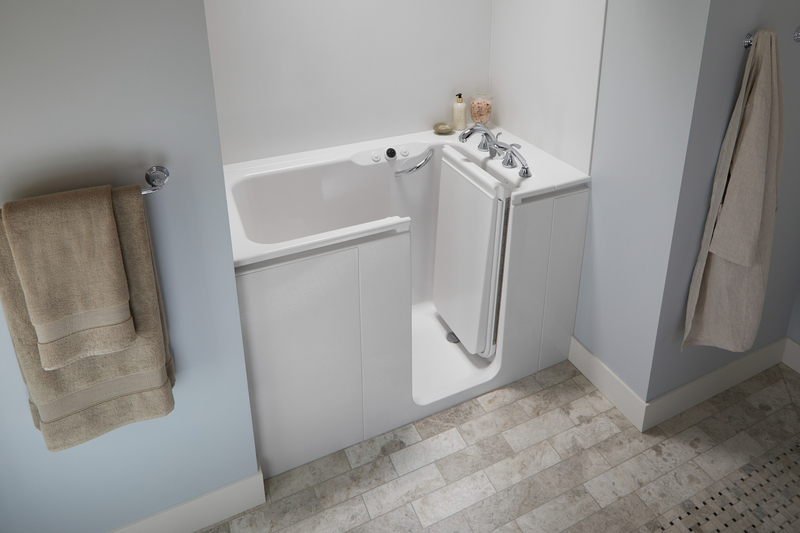 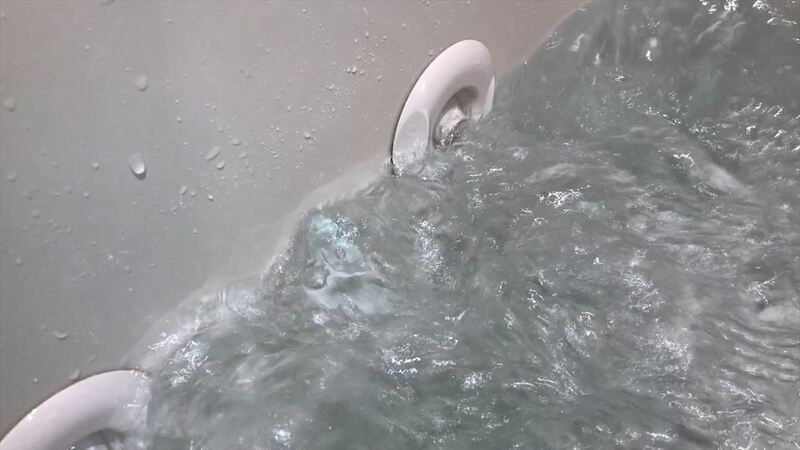 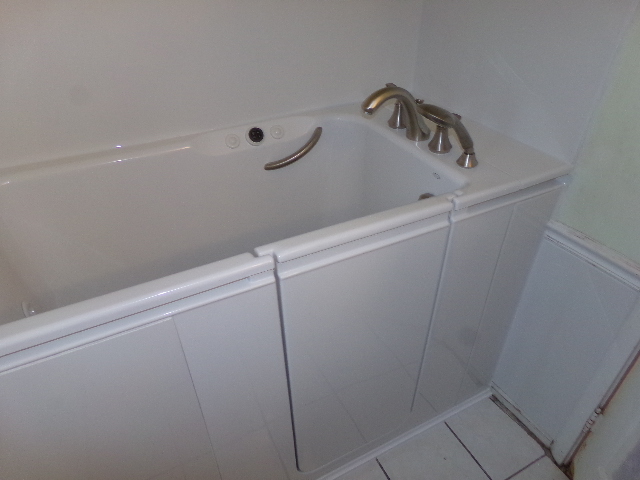 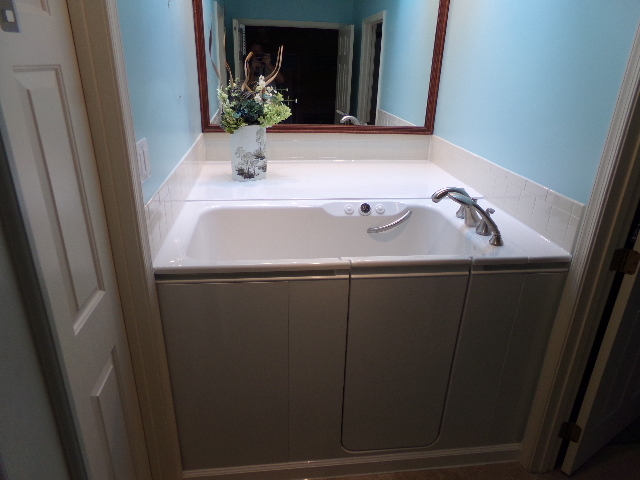 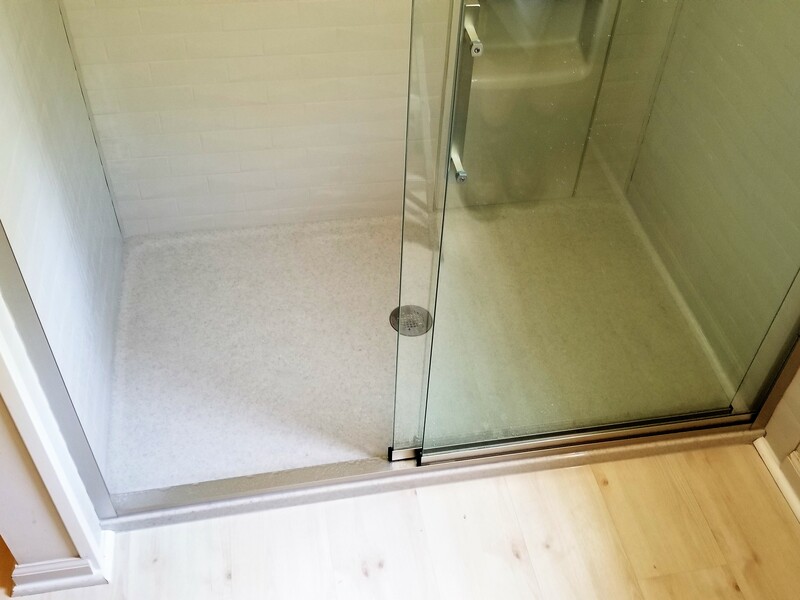 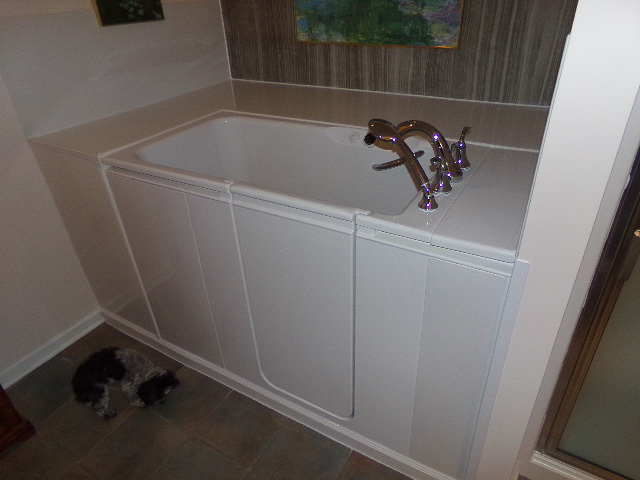 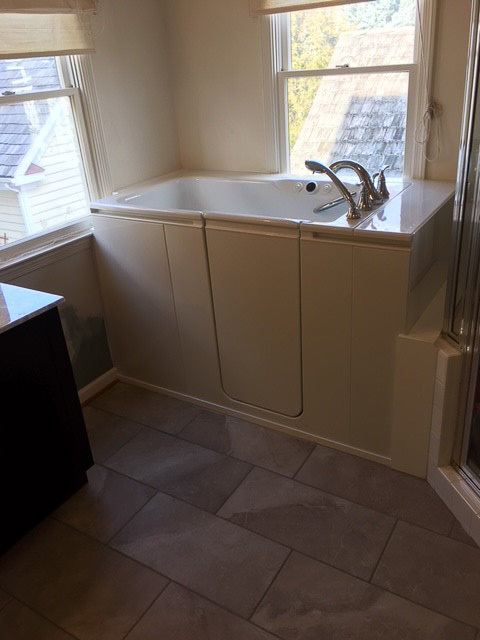 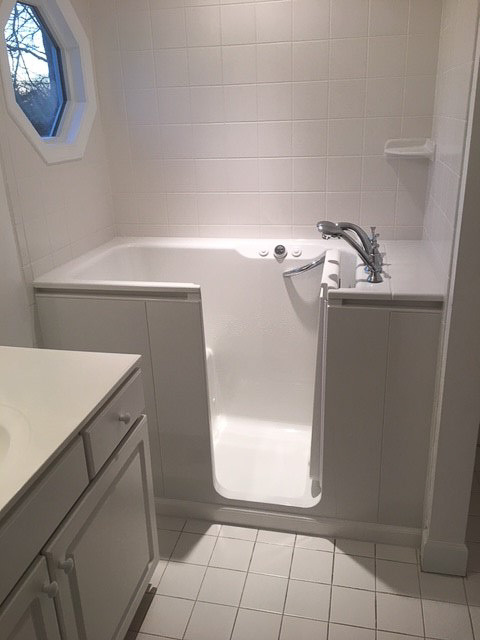 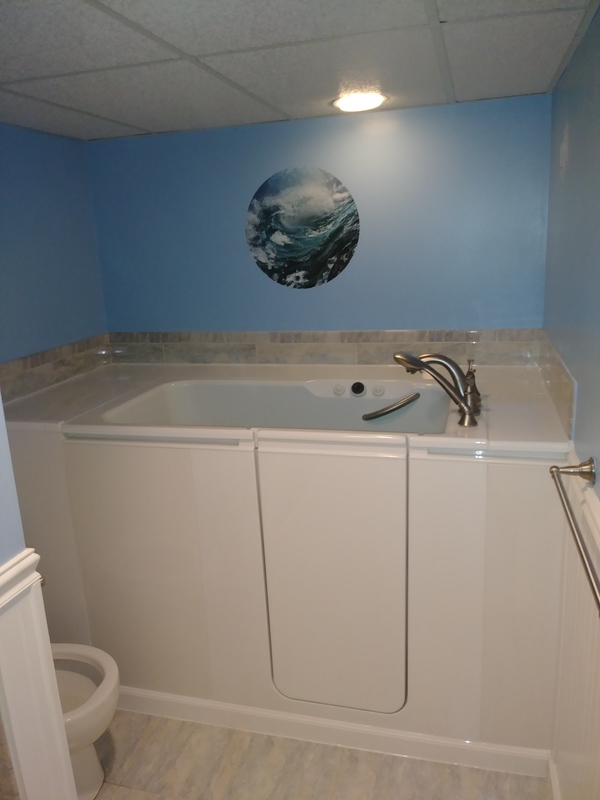 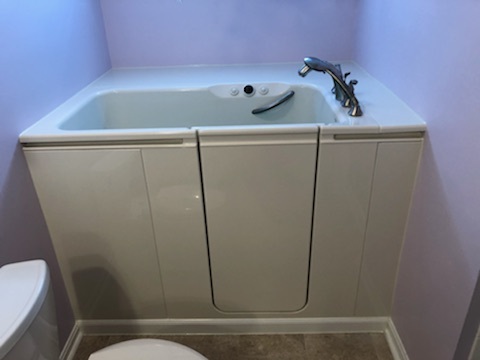 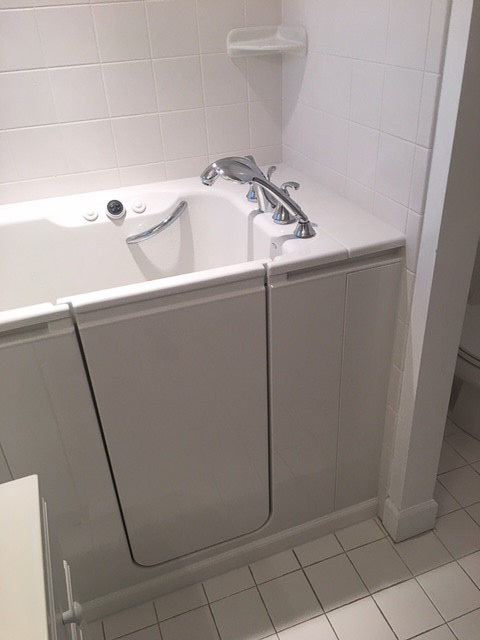 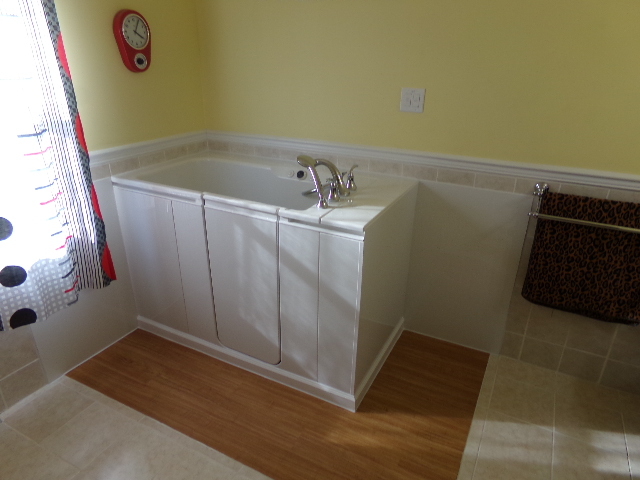 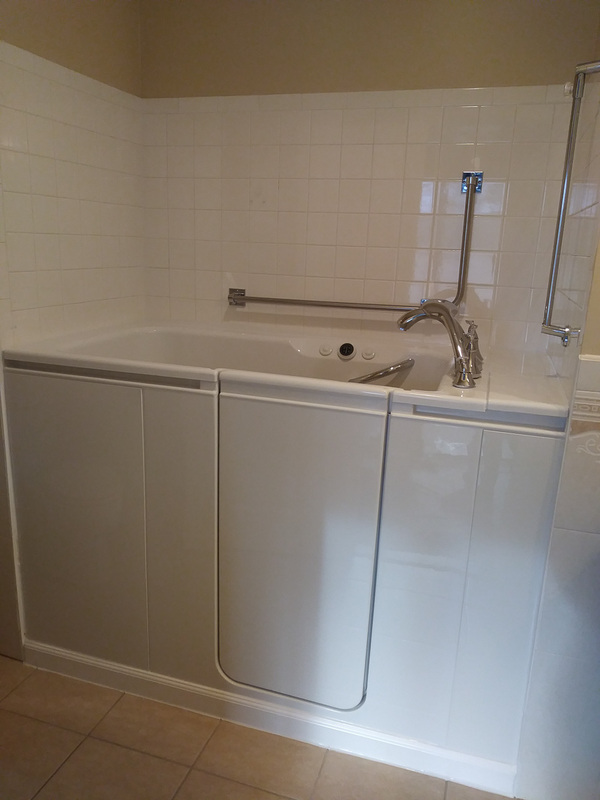 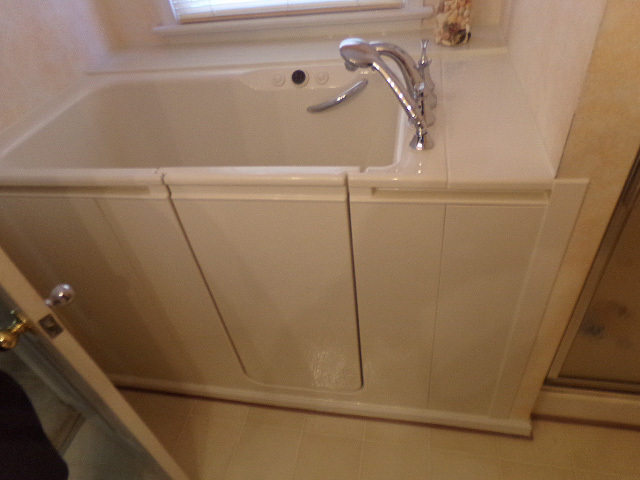 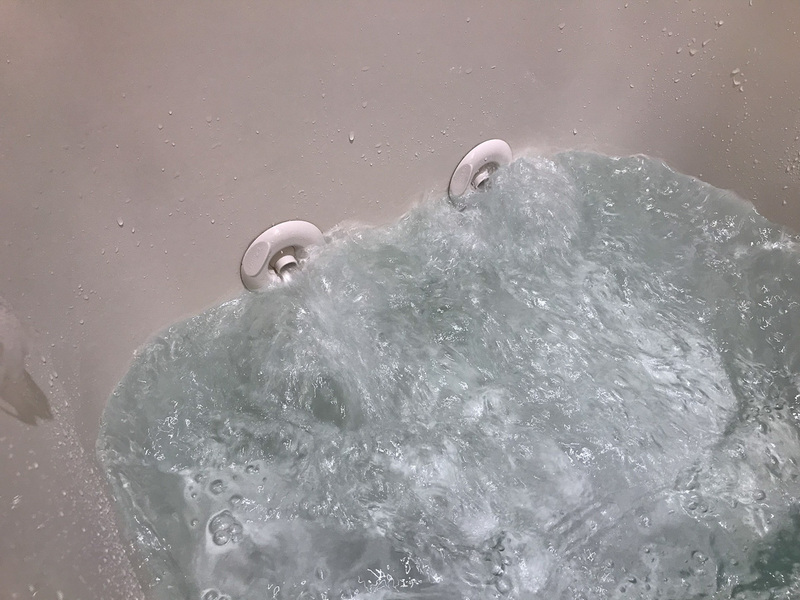 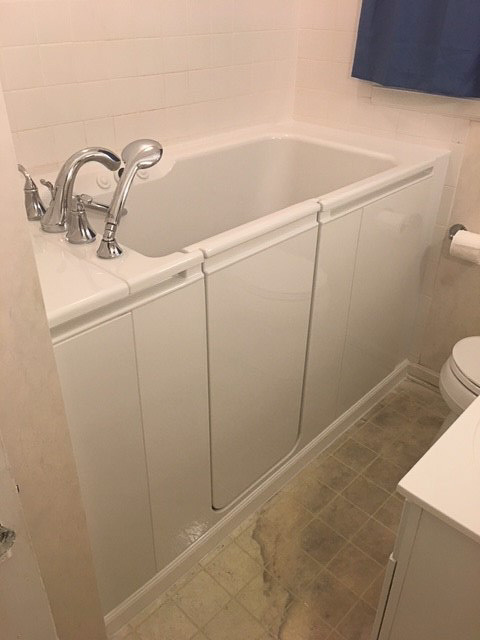 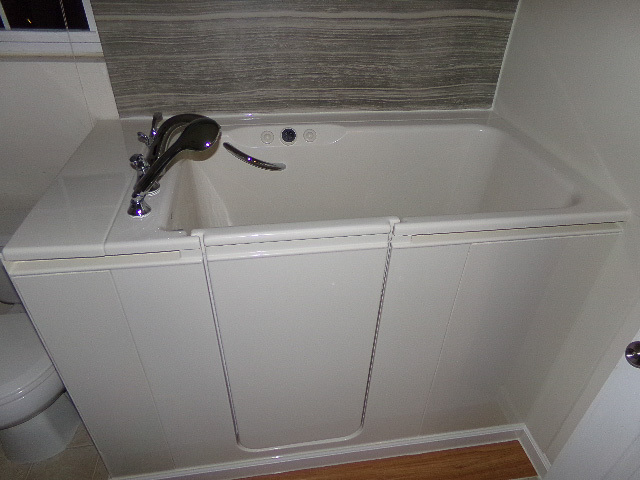 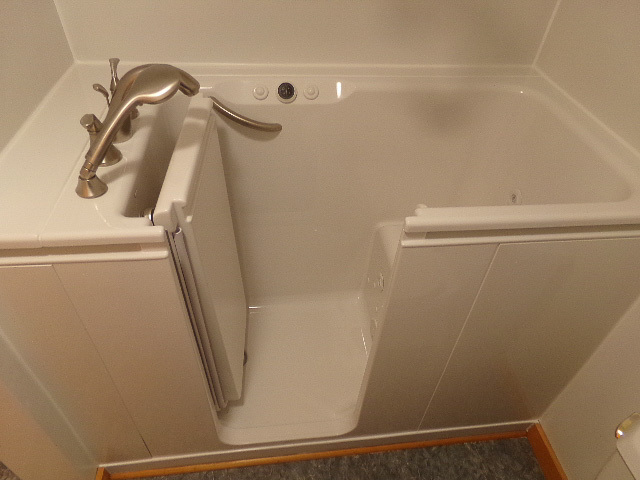 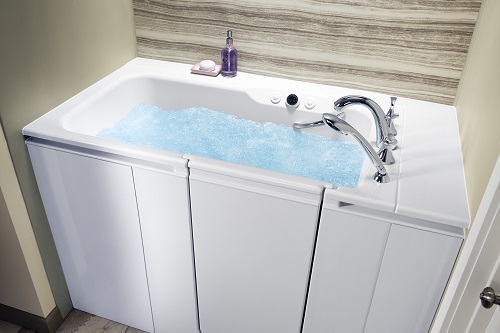 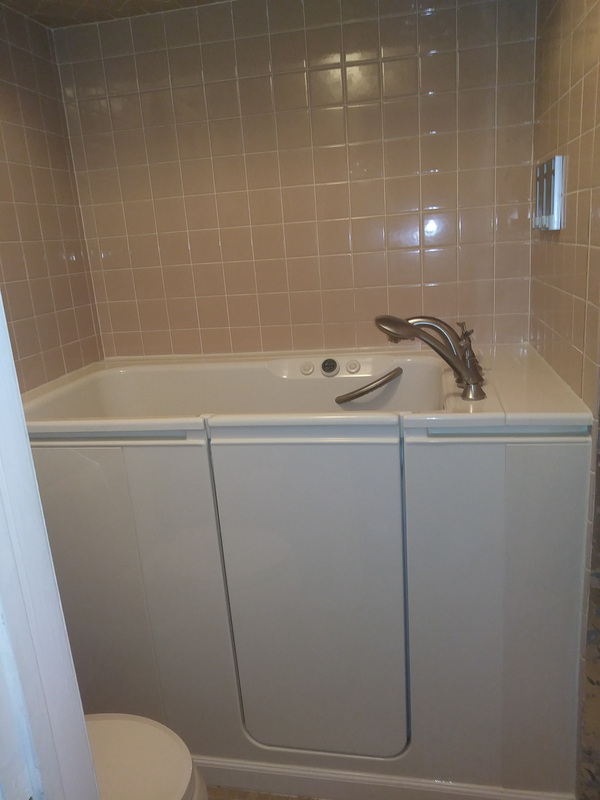 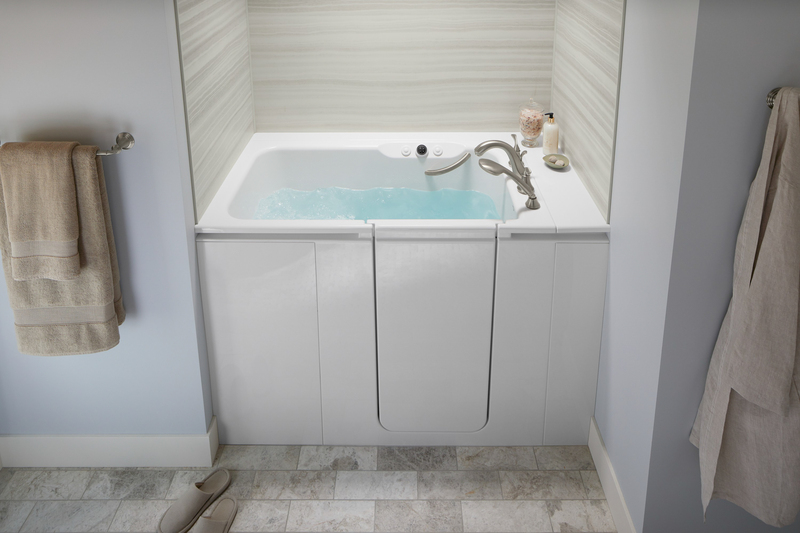 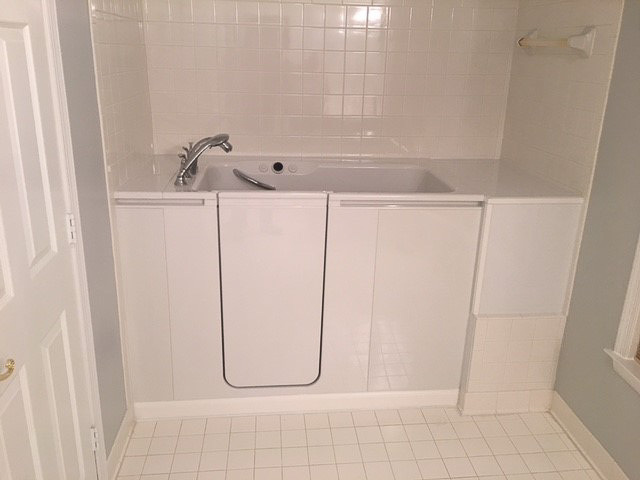 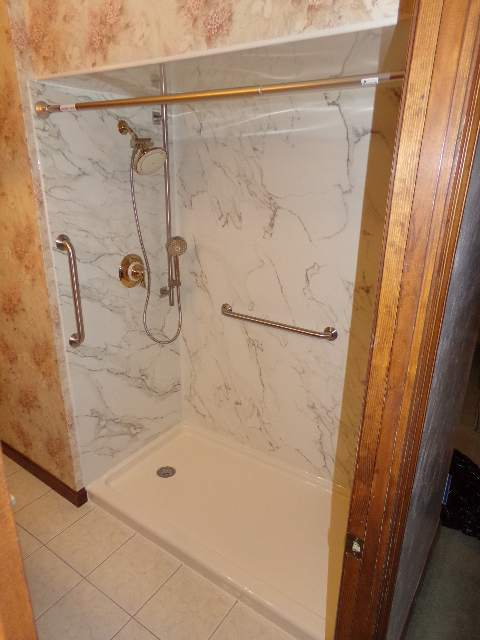 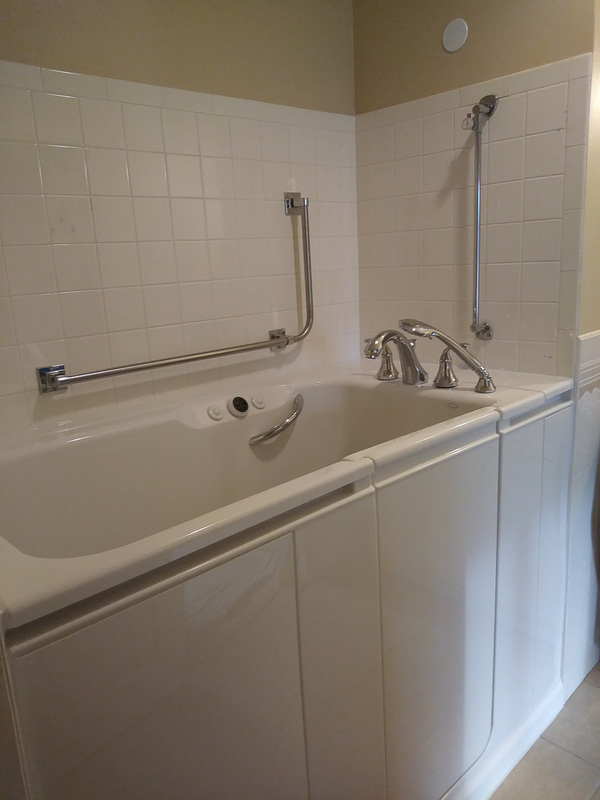 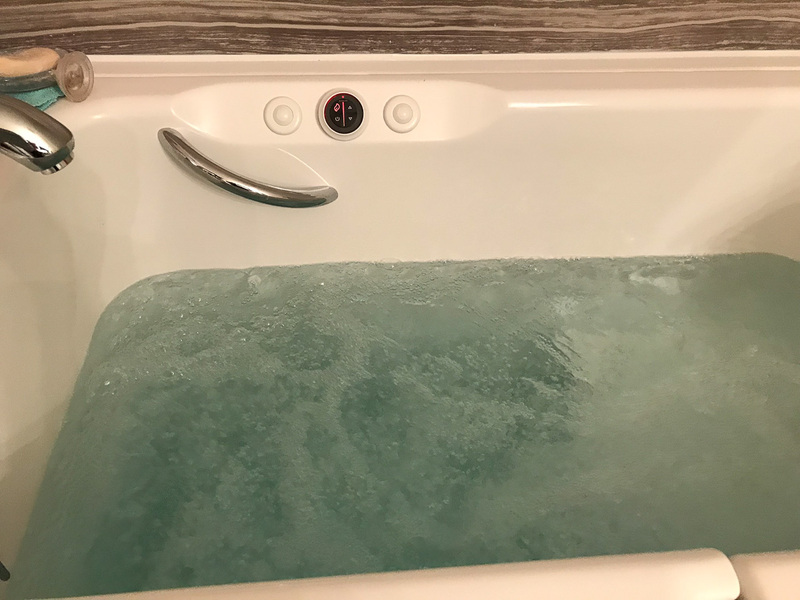 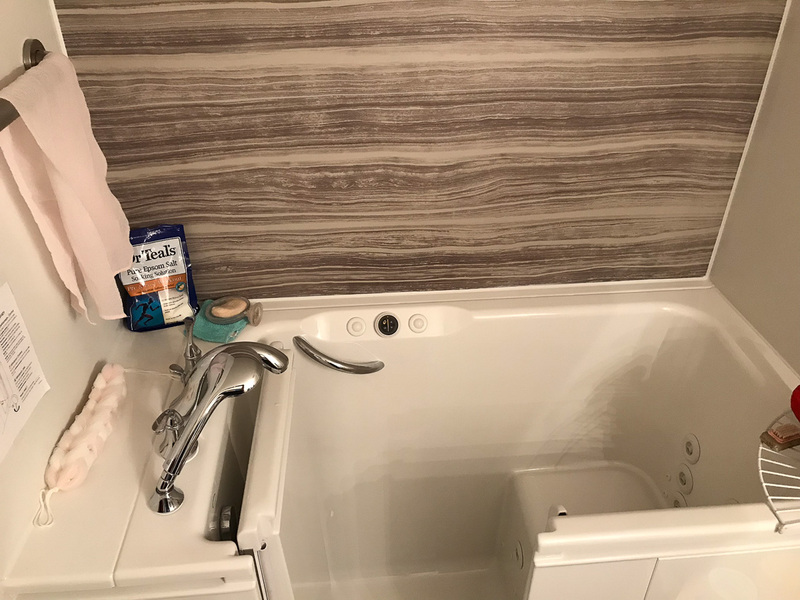 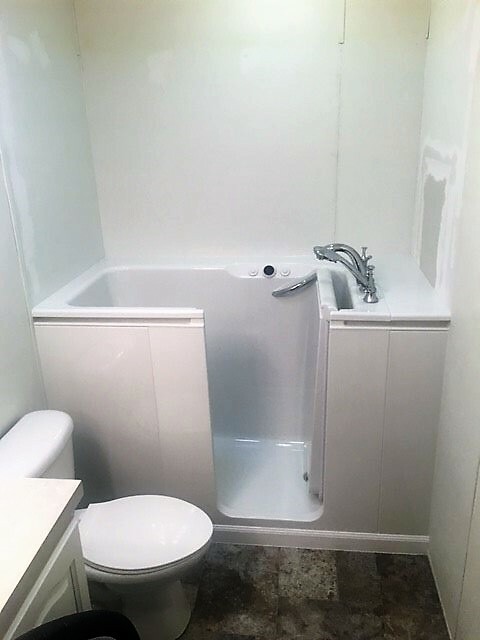 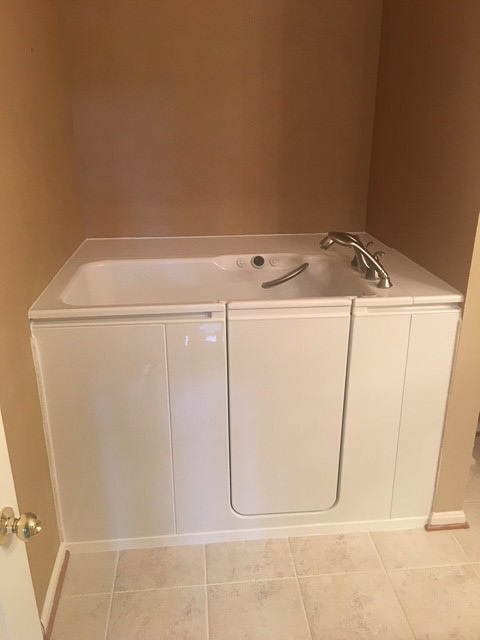 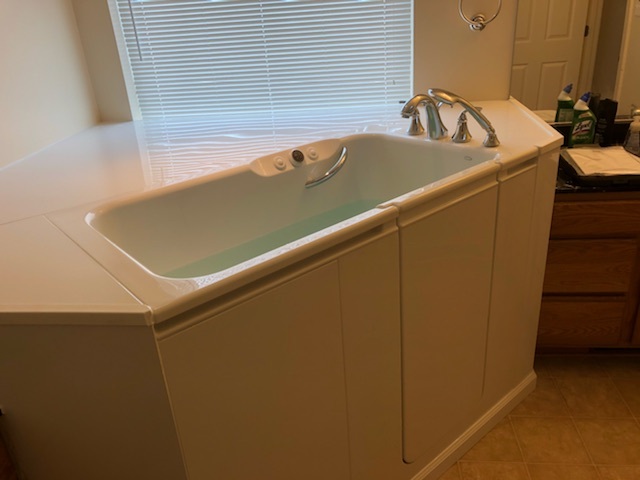 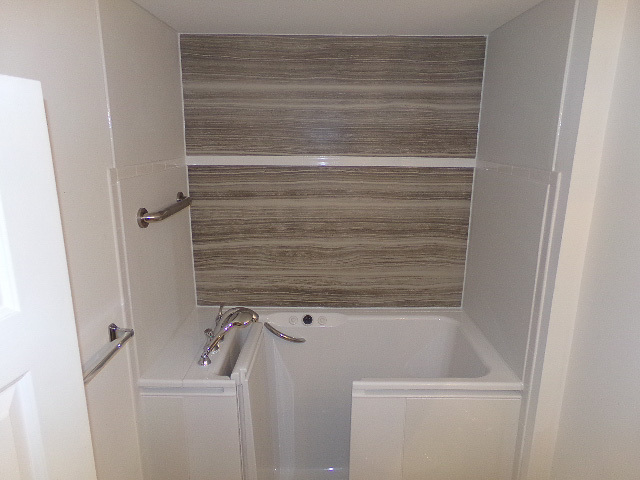 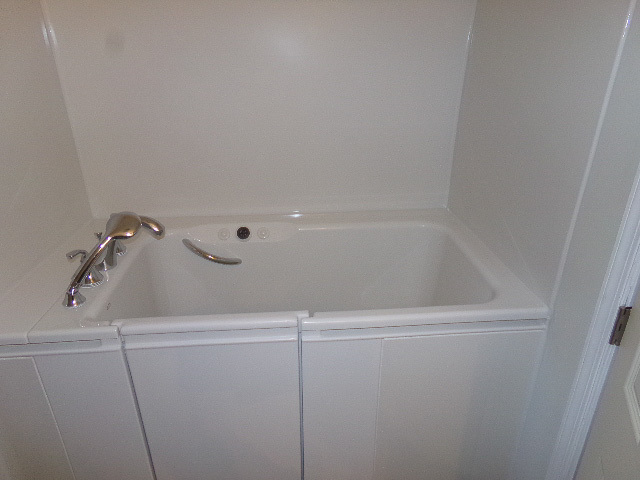 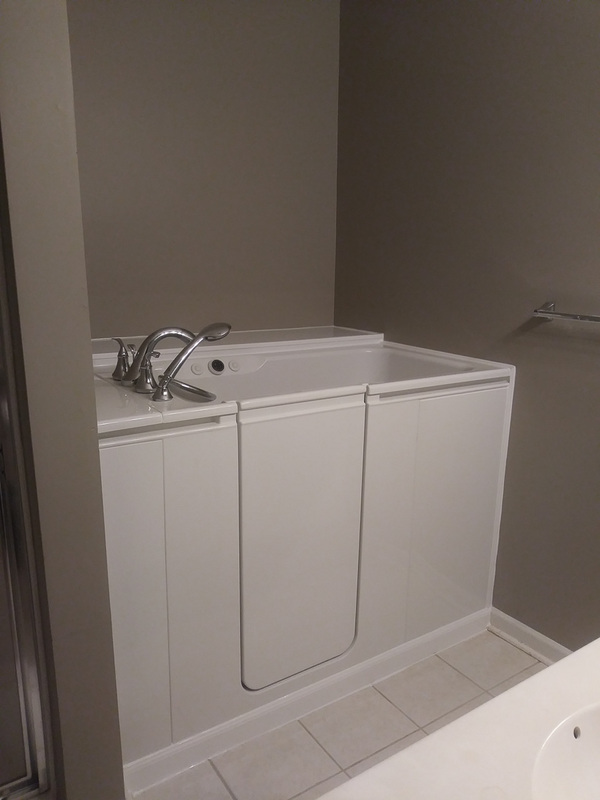 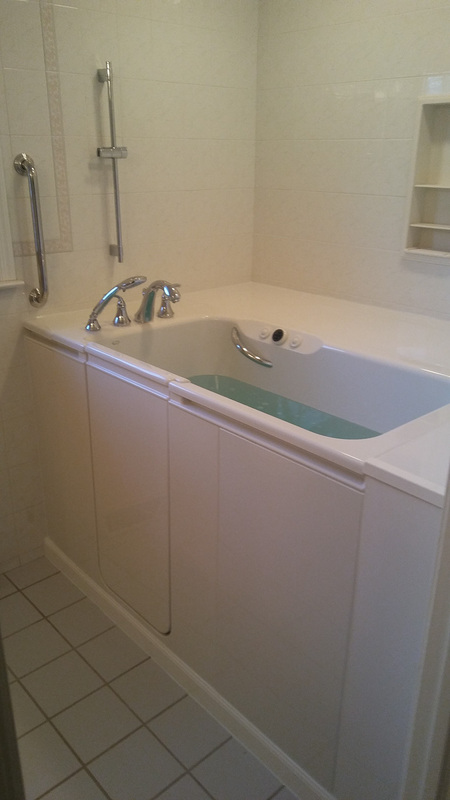 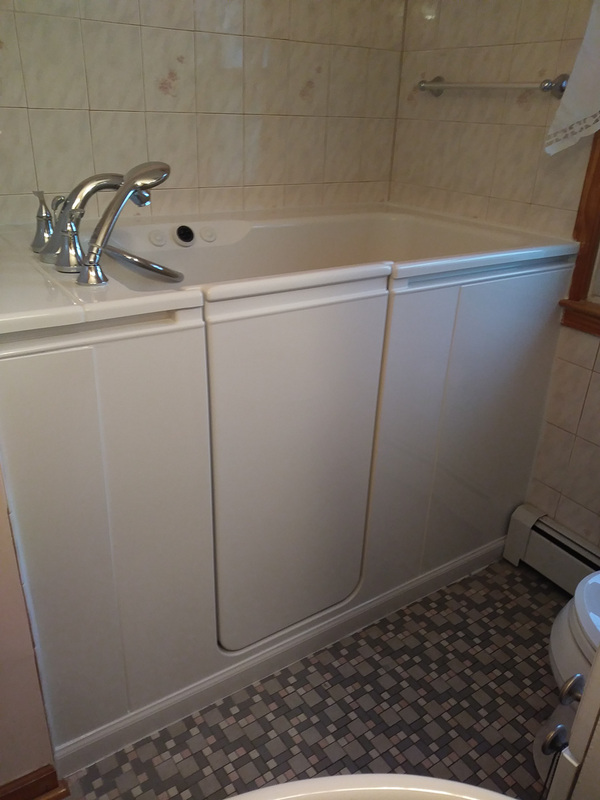 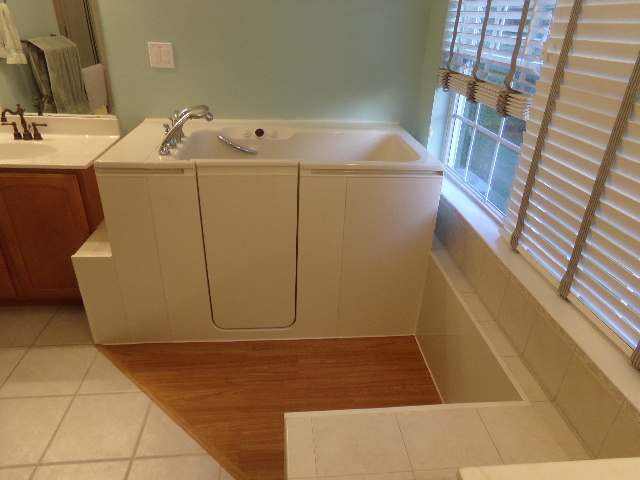 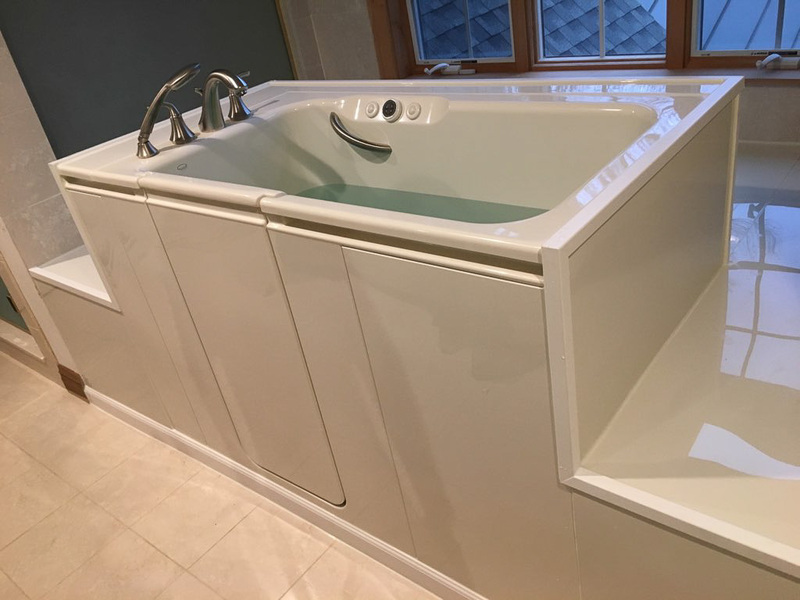 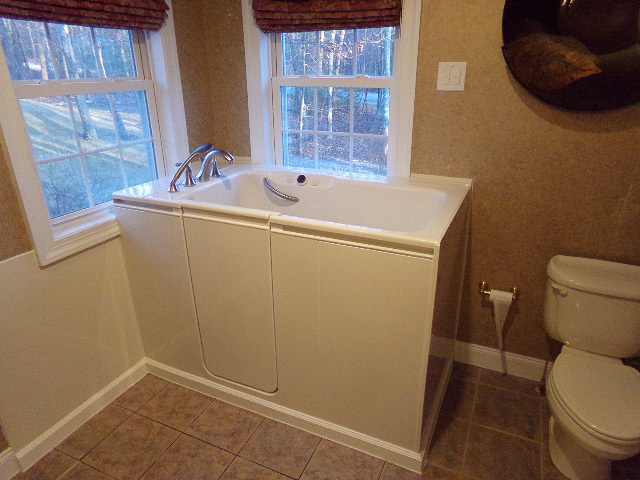 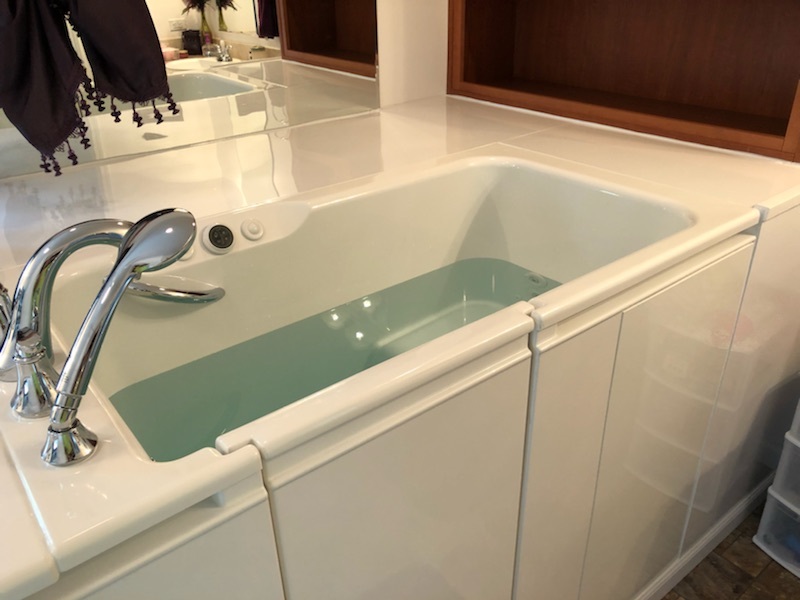 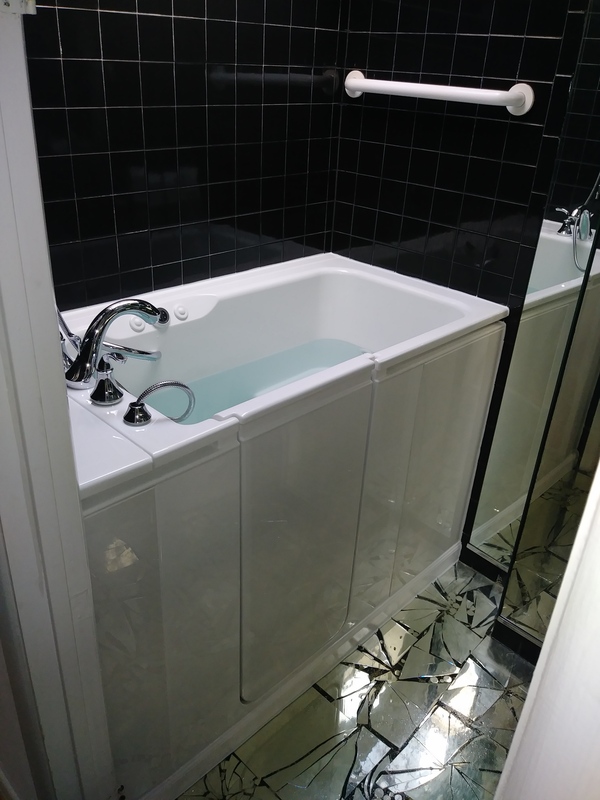 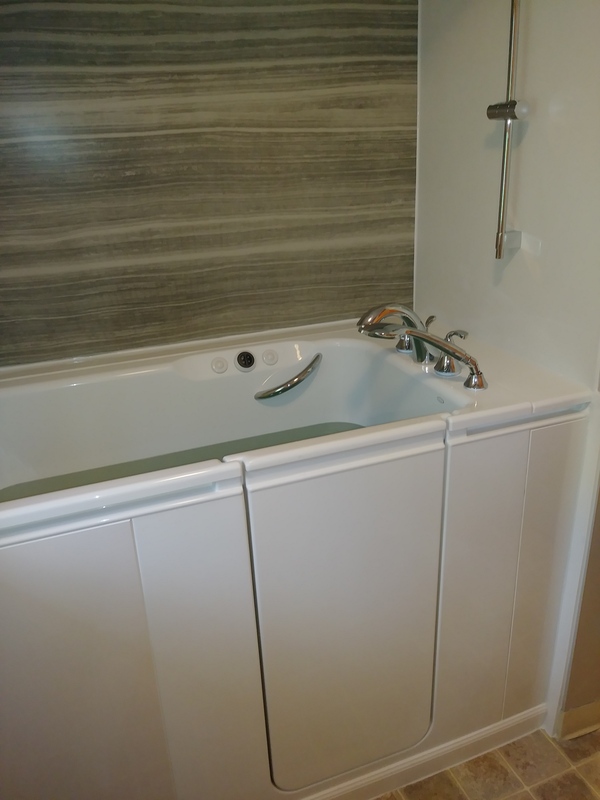 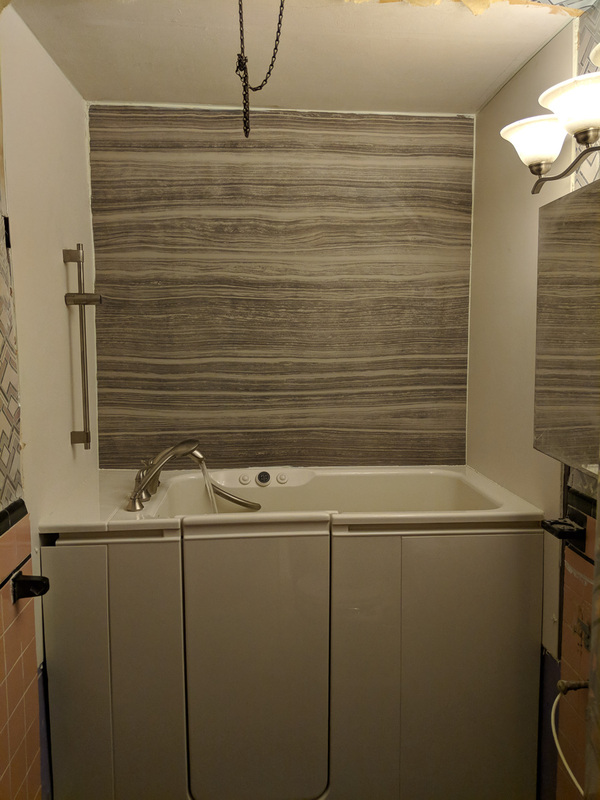 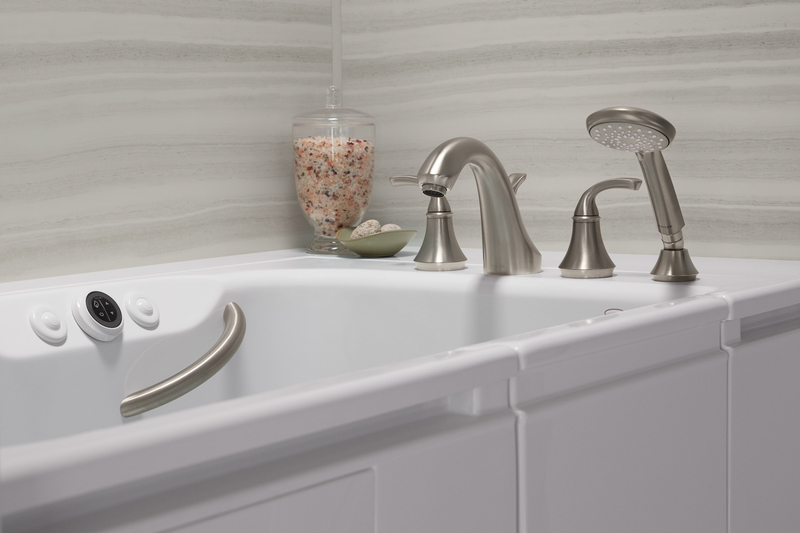 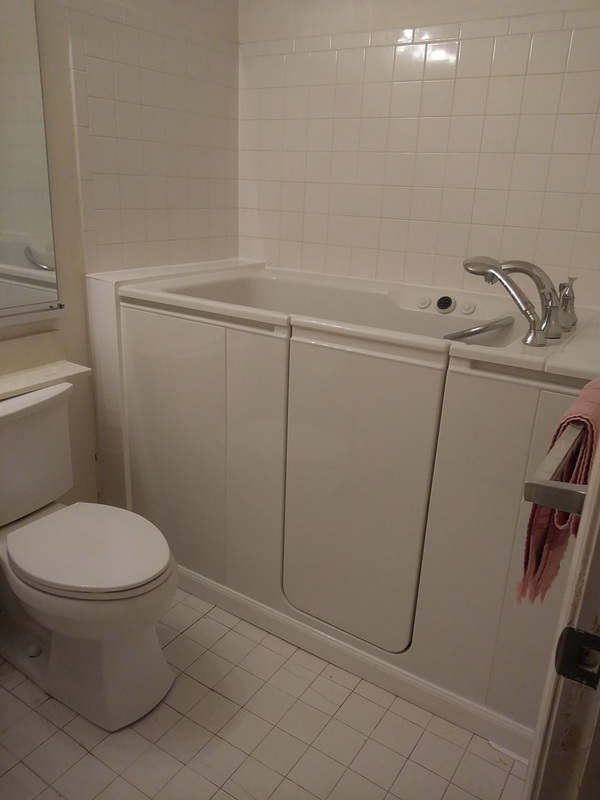 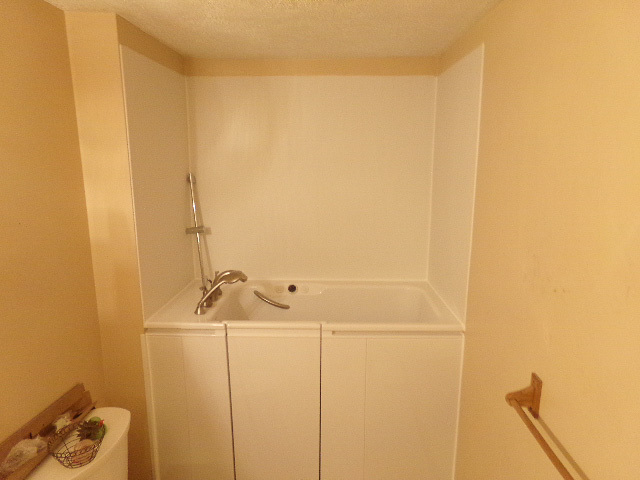 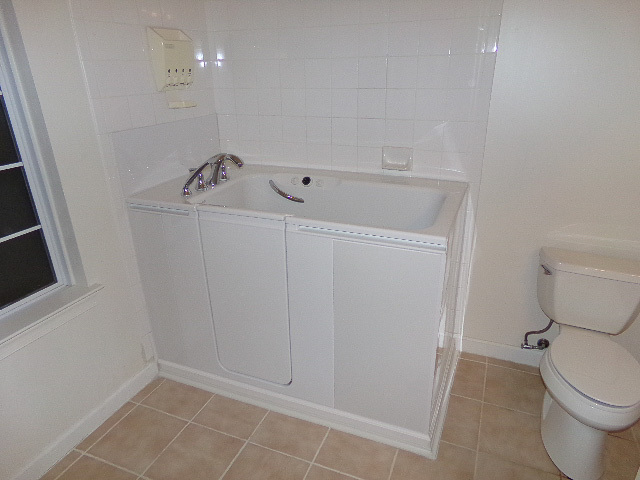 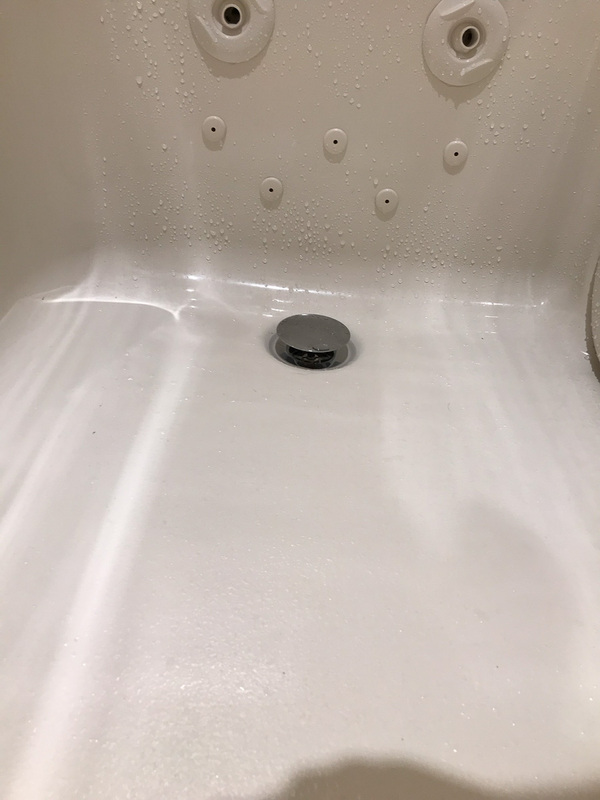 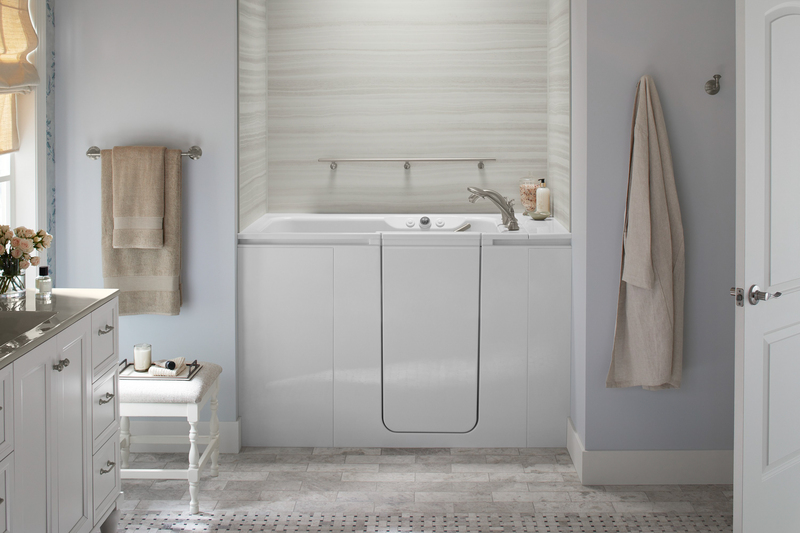 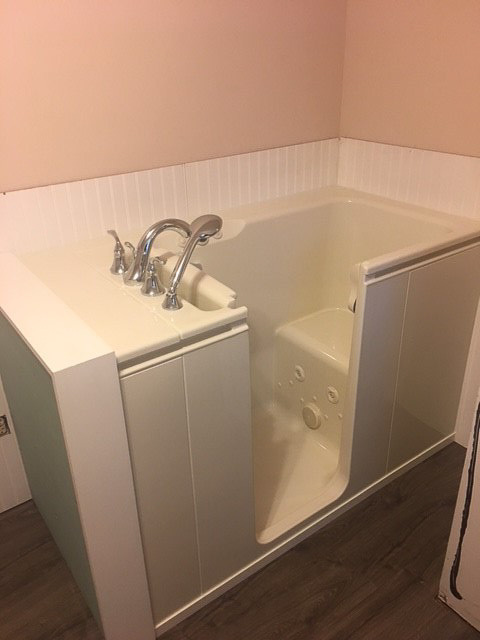 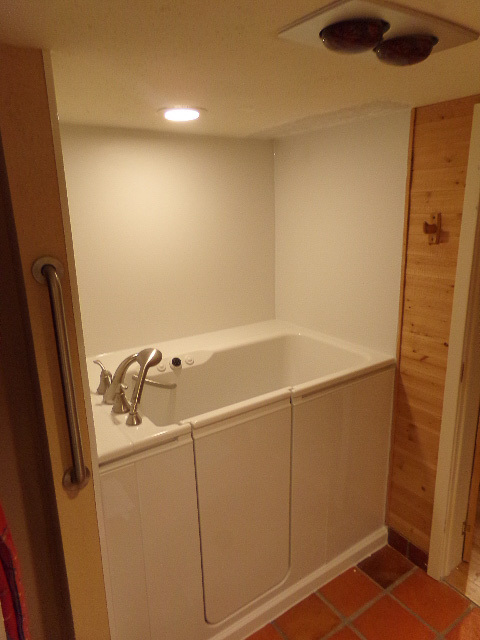 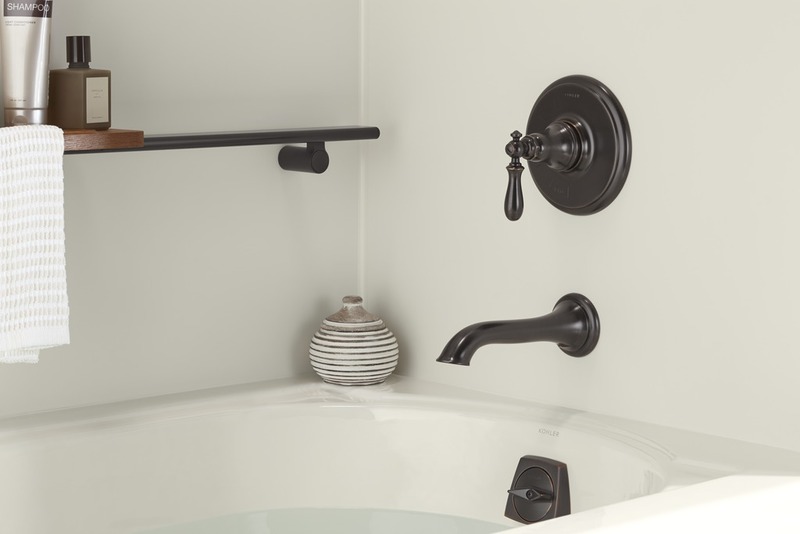 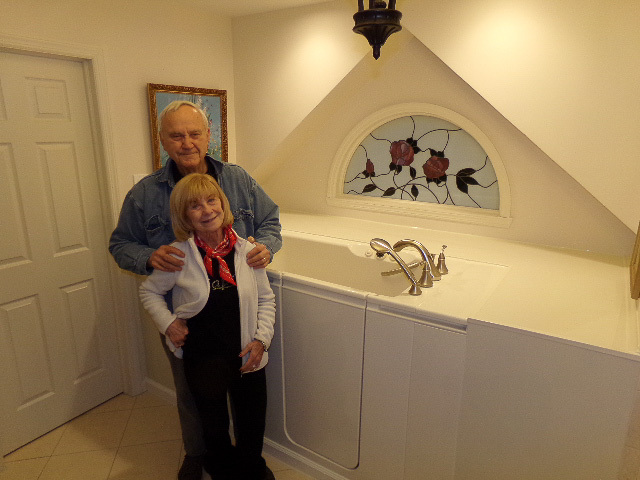 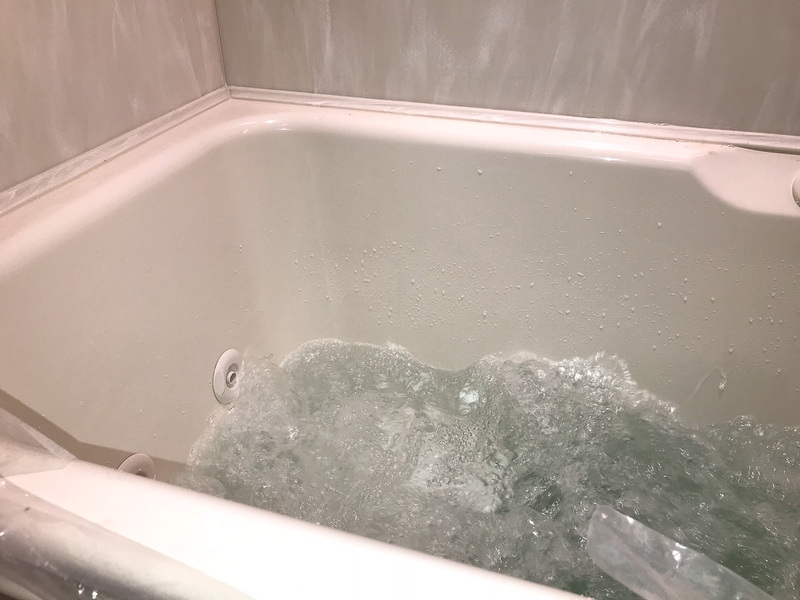 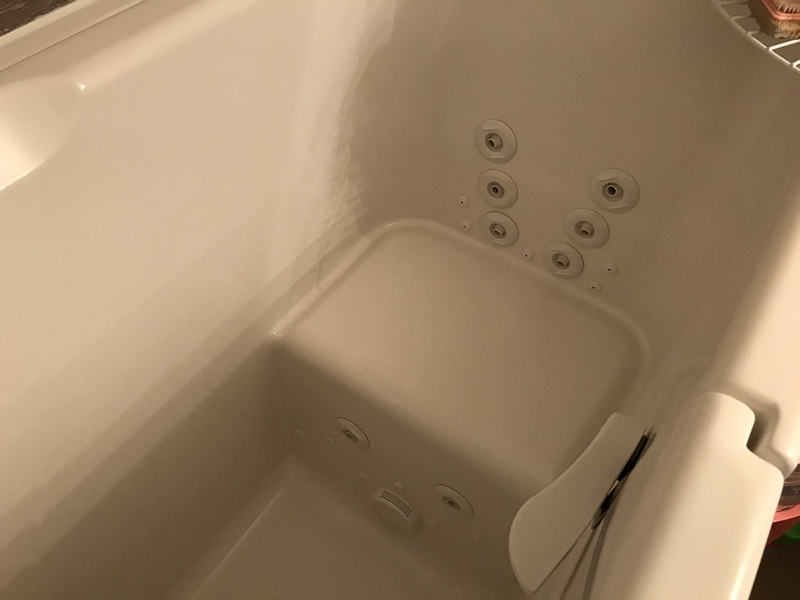 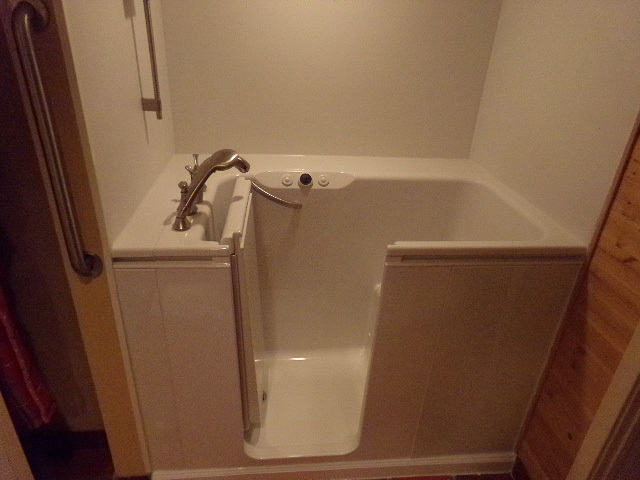 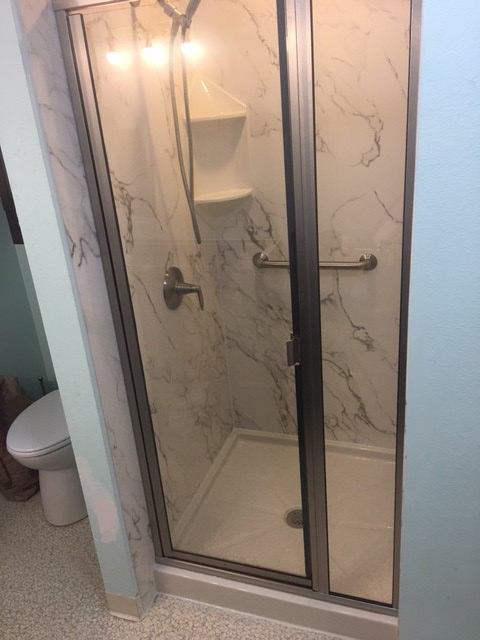 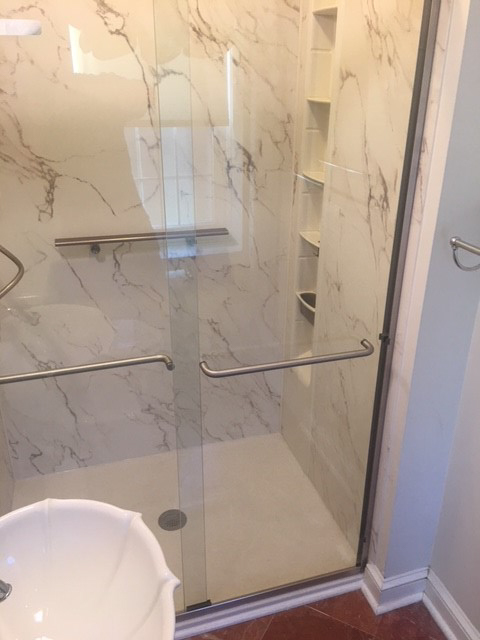 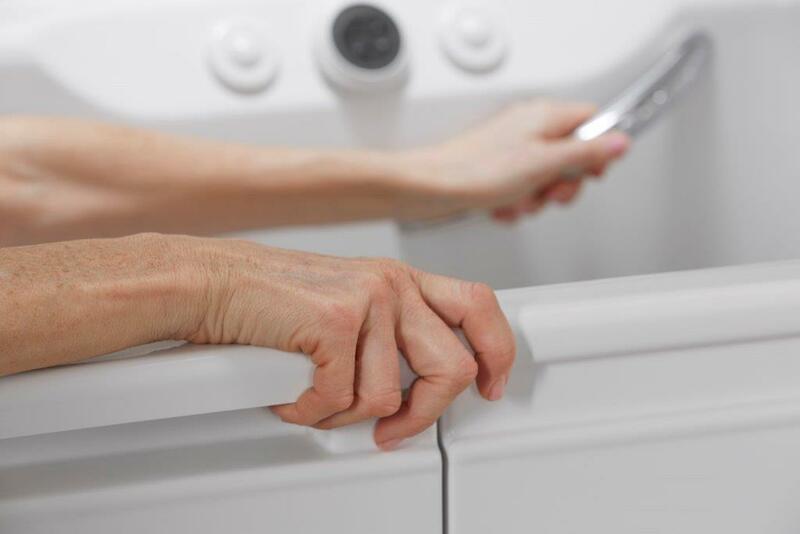 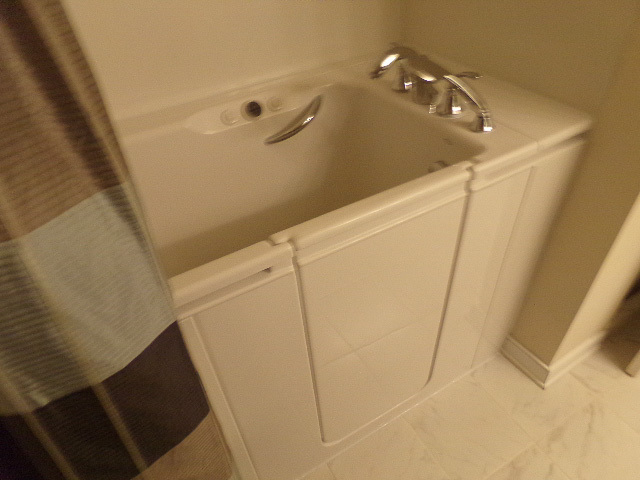 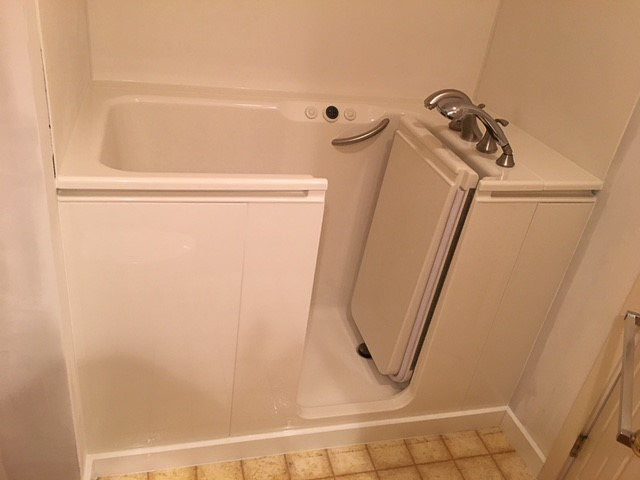 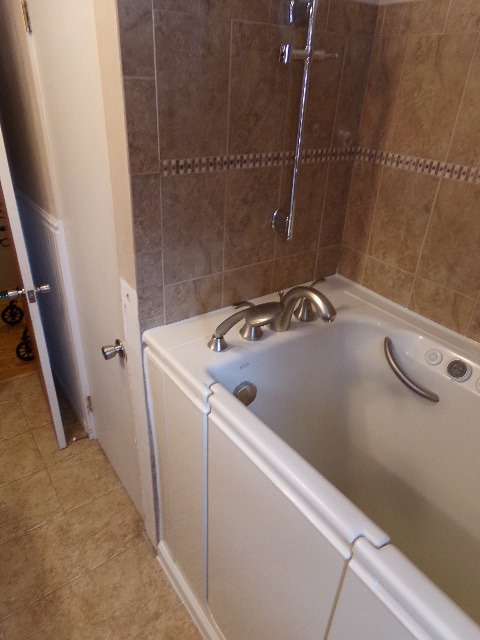 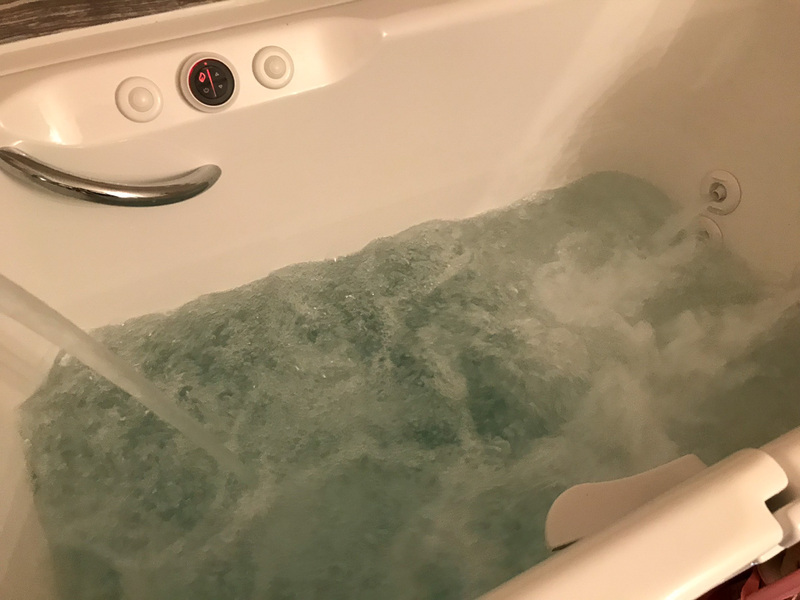 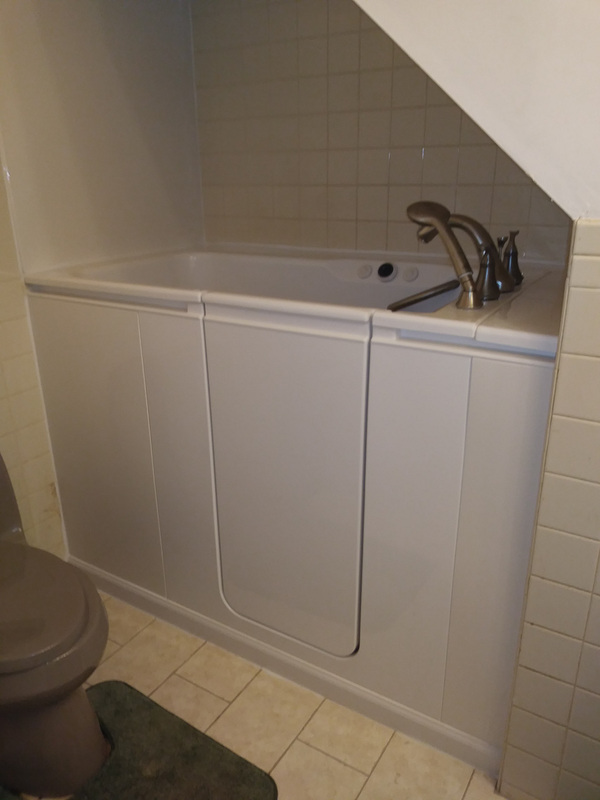 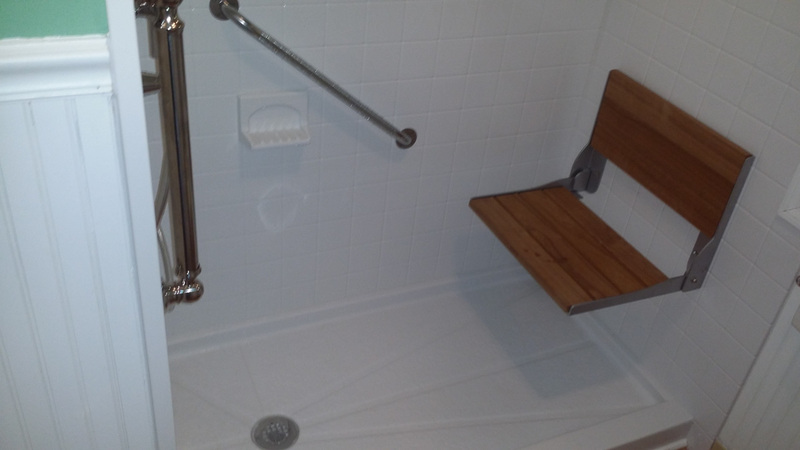 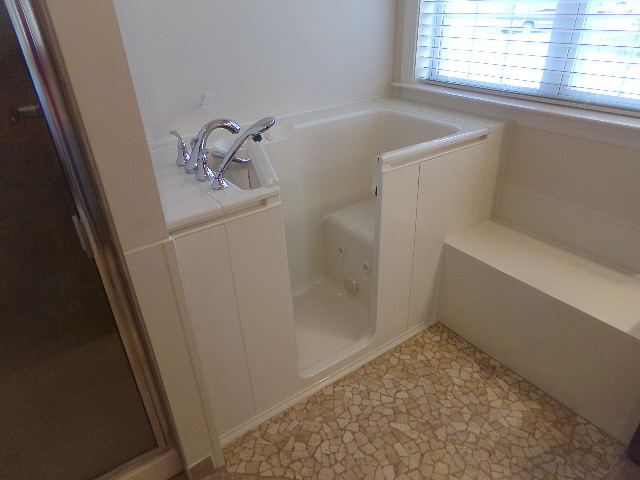 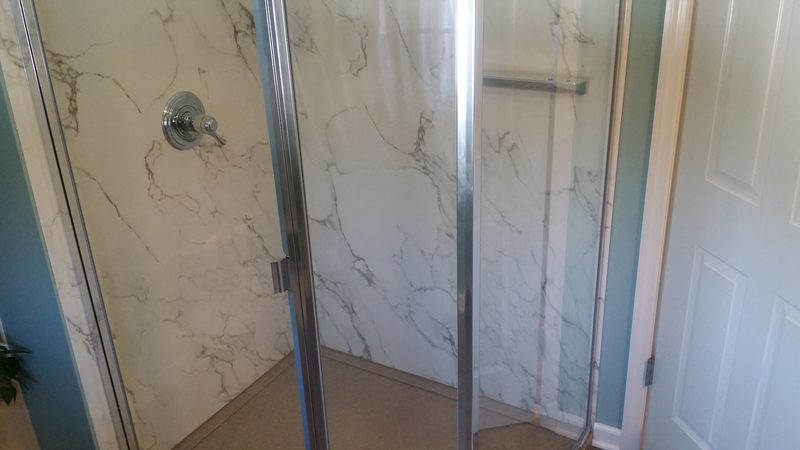 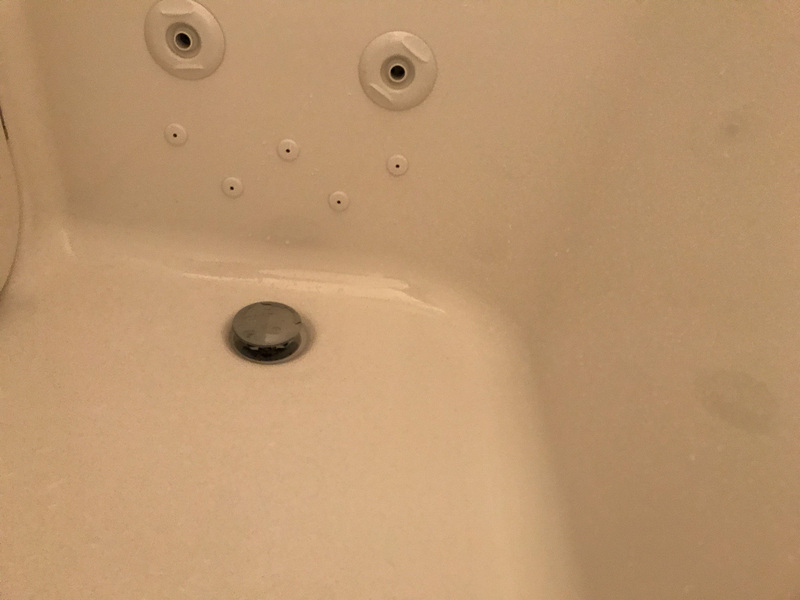 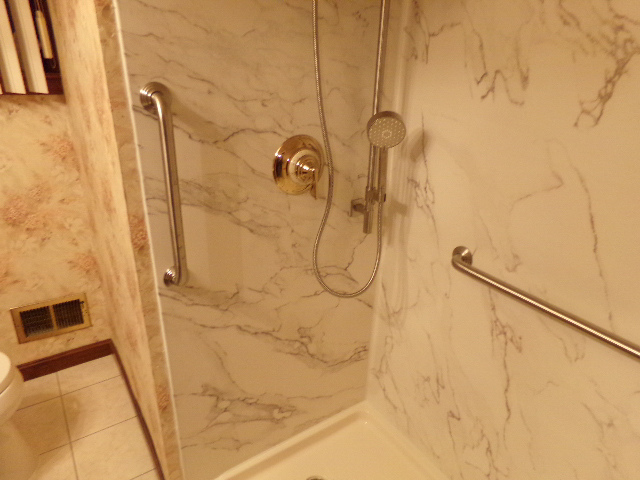 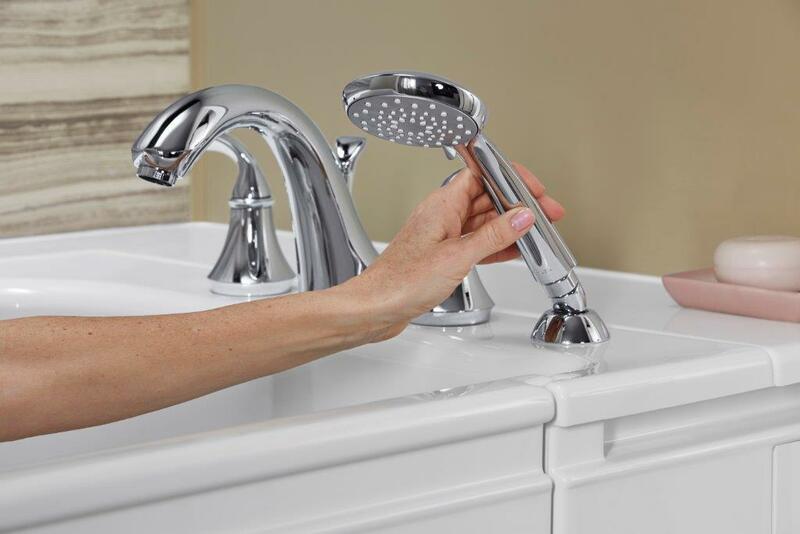 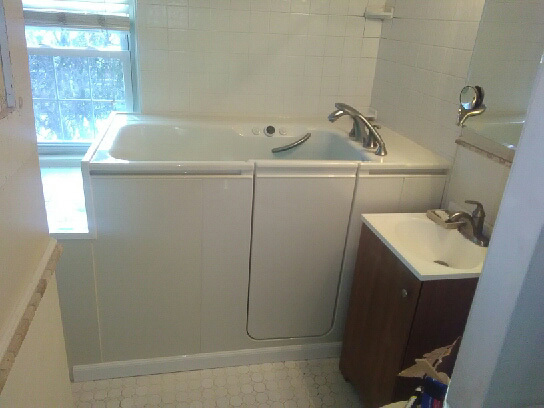 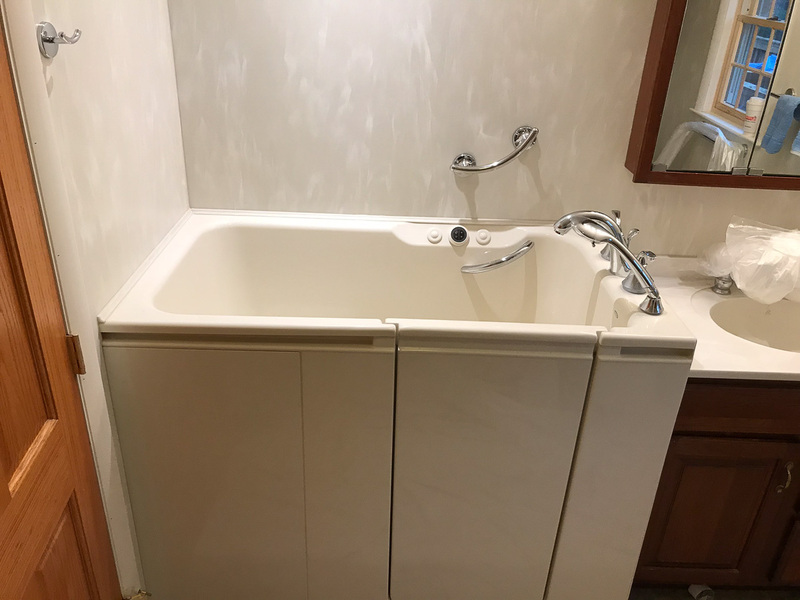 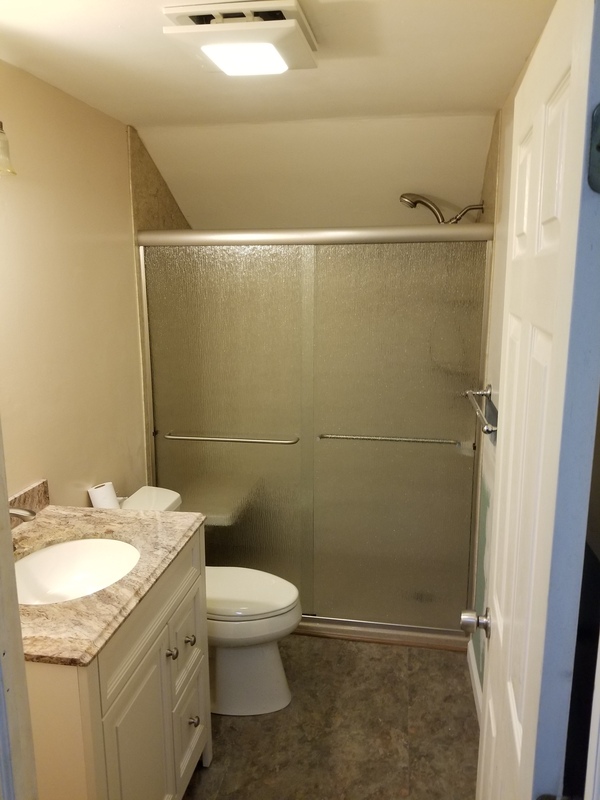 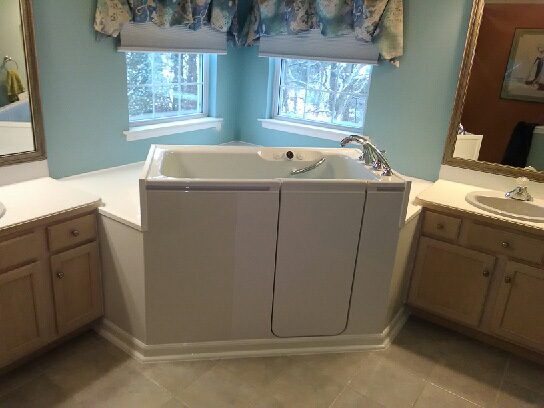 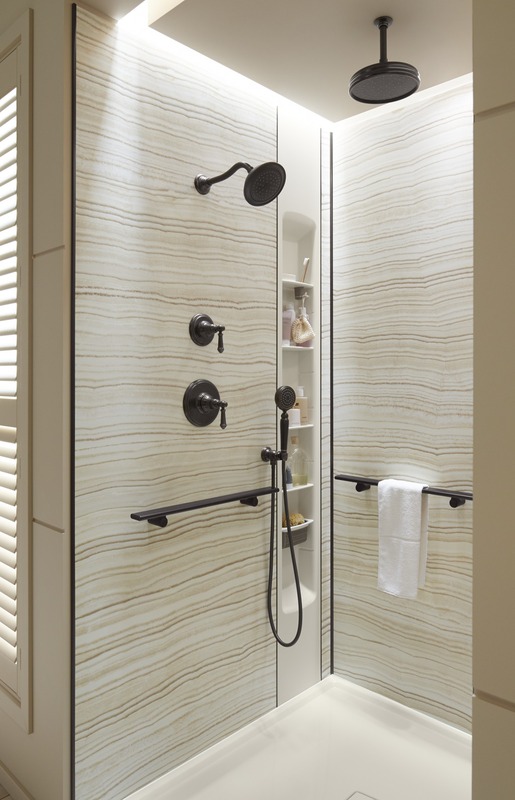 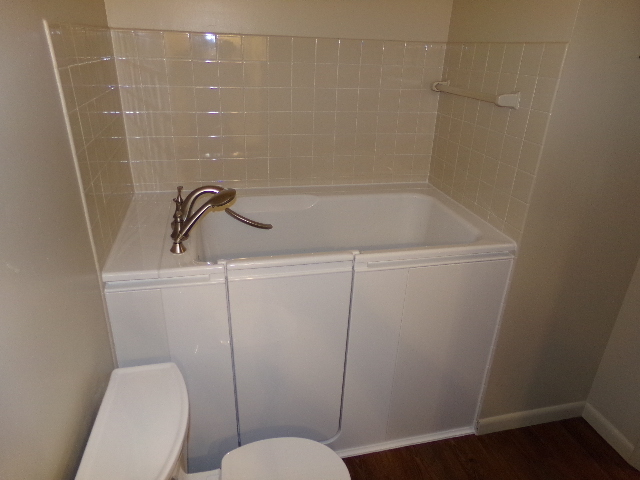 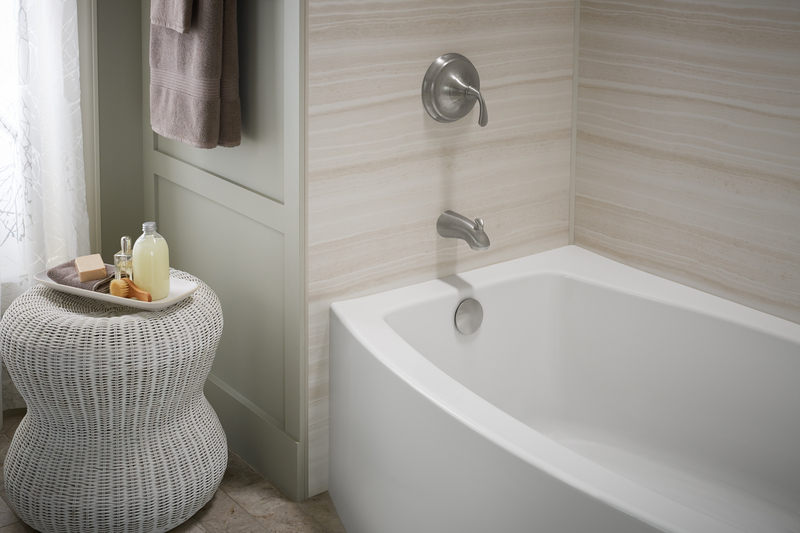 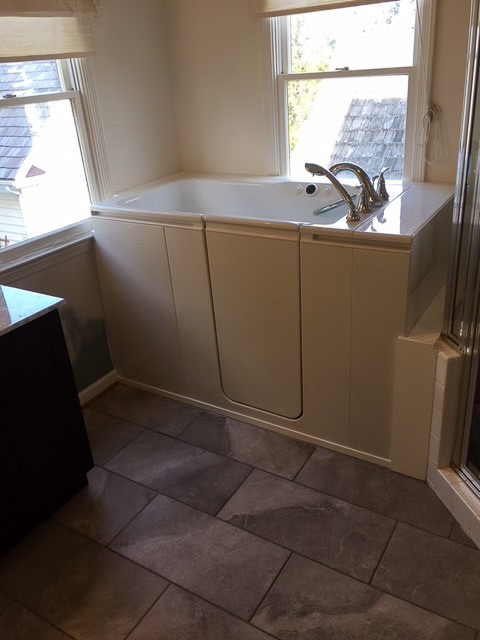 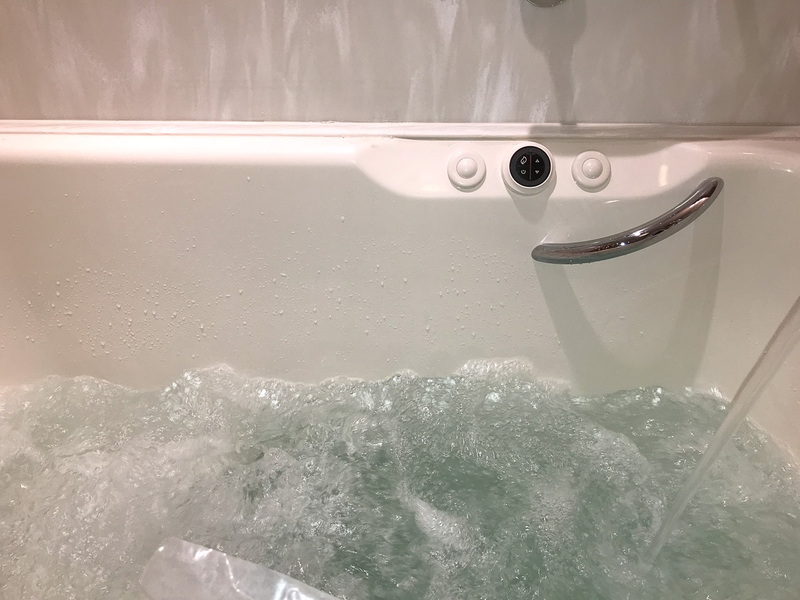 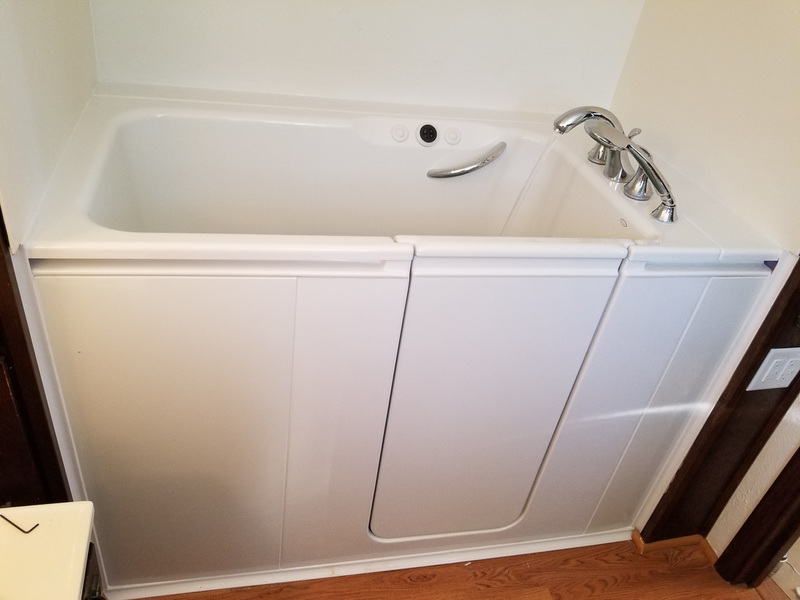 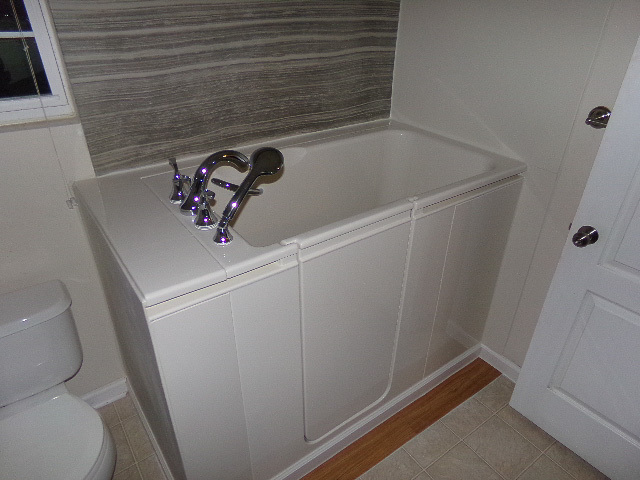 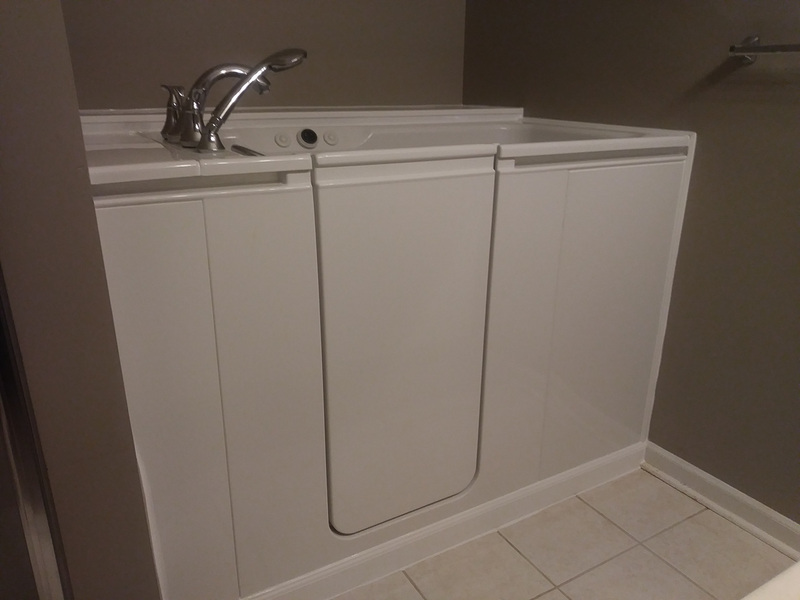 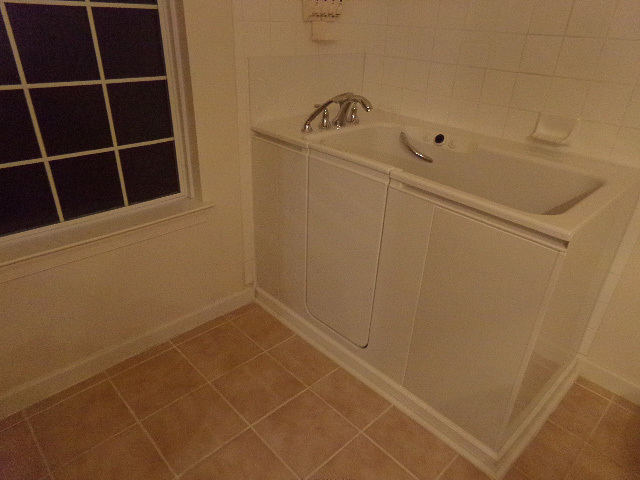 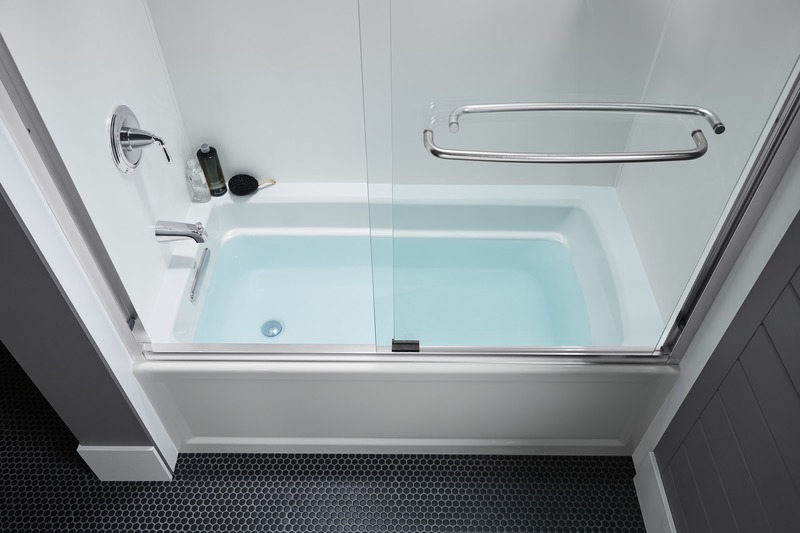 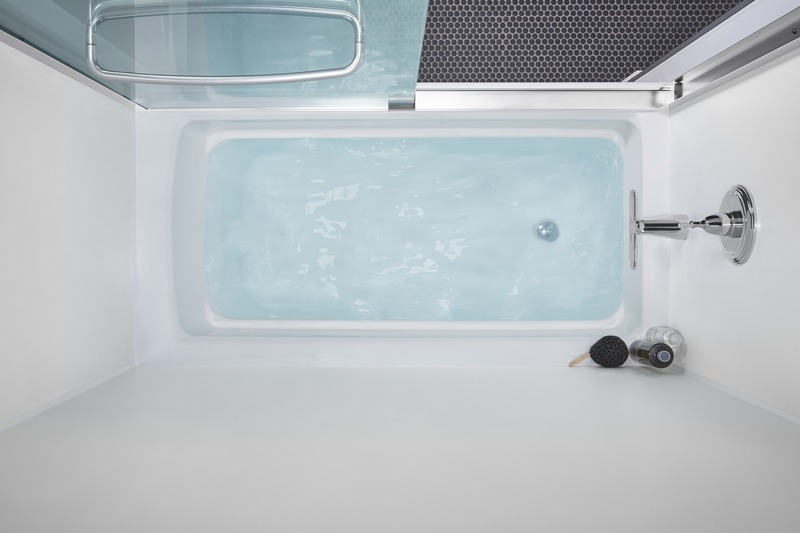 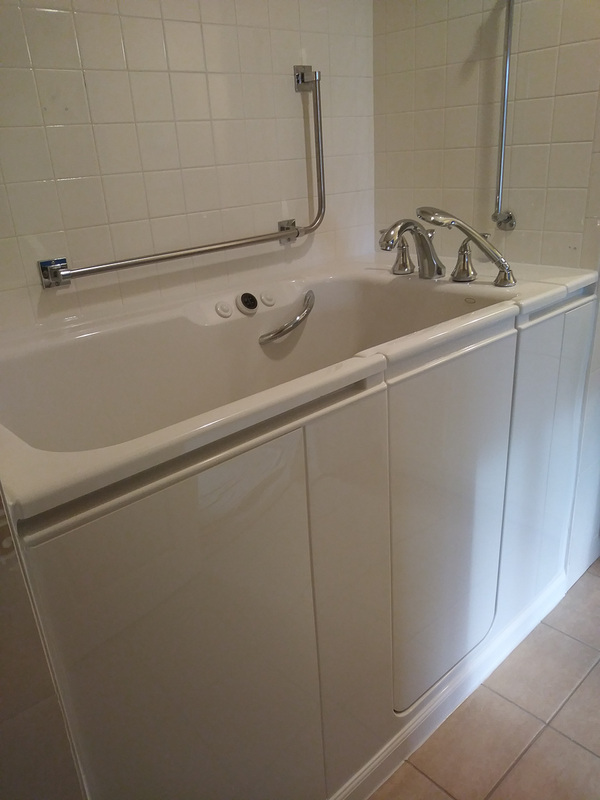 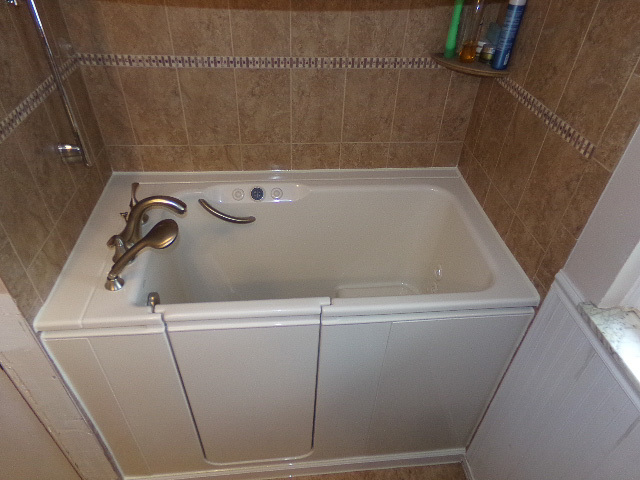 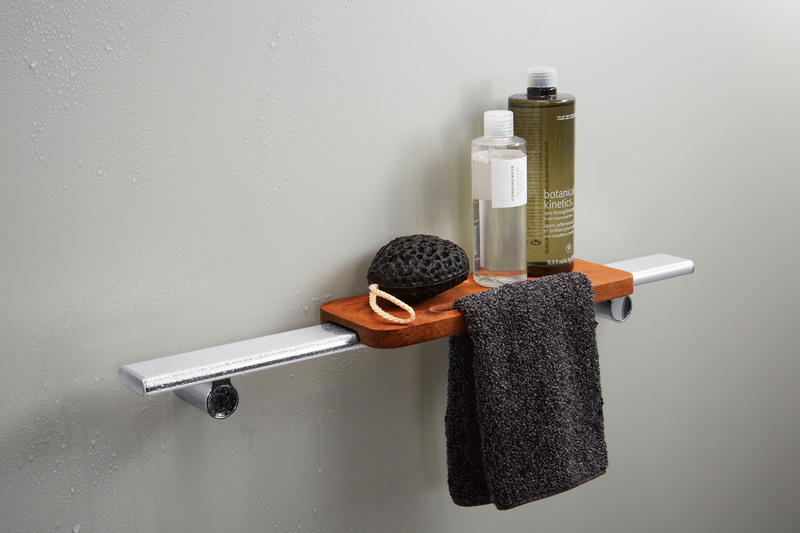 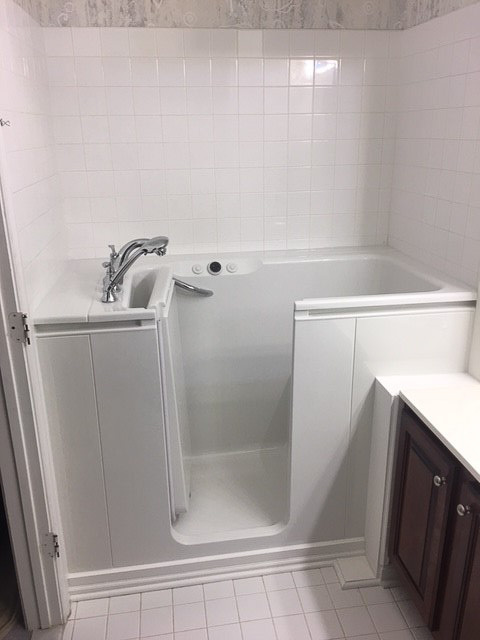 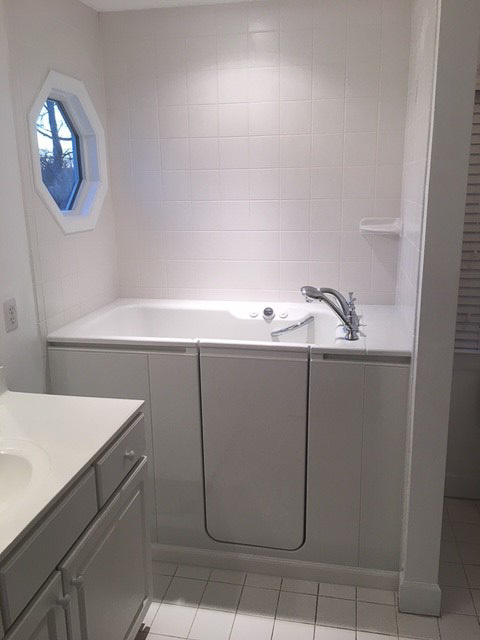 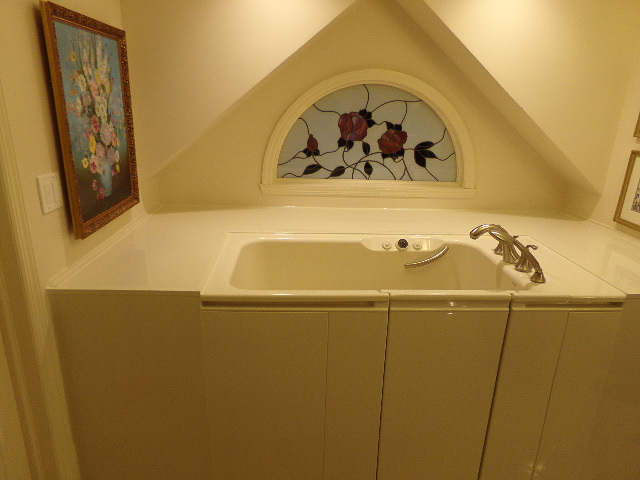 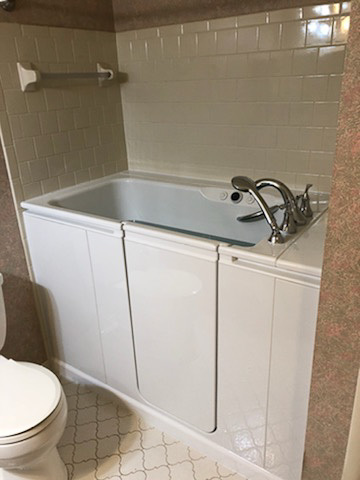 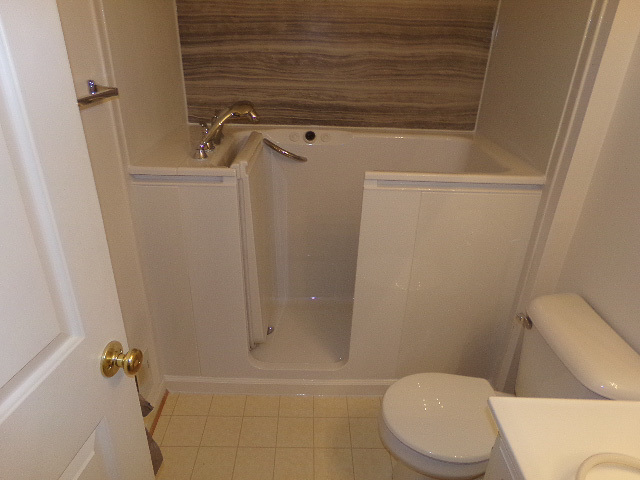 Because we recognize that many families are looking to upgrade their bathtubs or showers without having these spaces out of commission for days on end, we offer a wide variety of cost-effective upgrades that can be completed in as little as a single day. 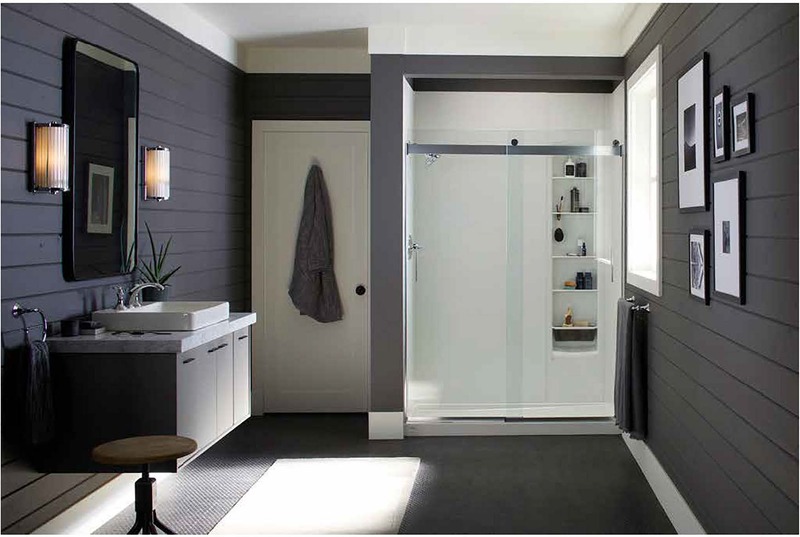 Working with Home Smart ensures you not only receive great products with a wealth of design options, but also unparalleled craftsmanship. 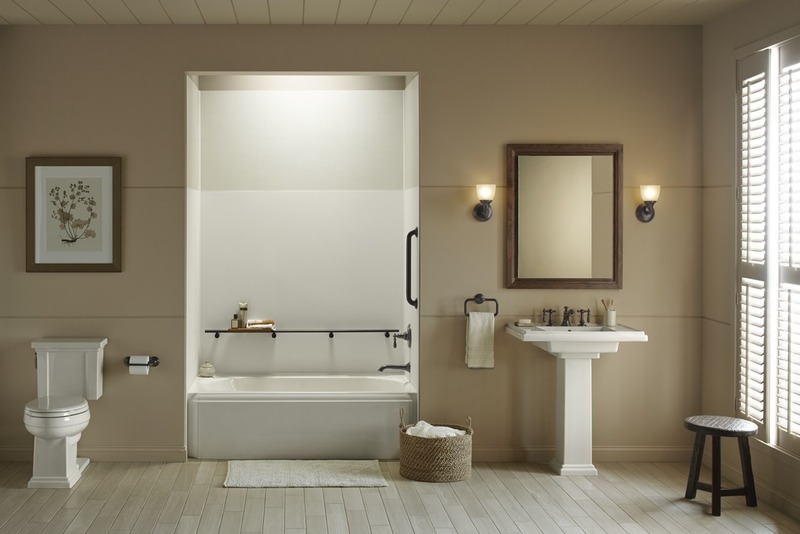 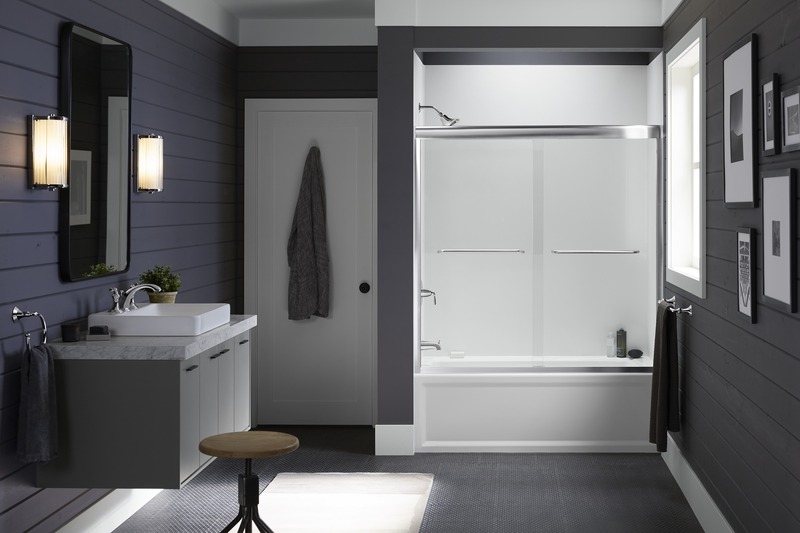 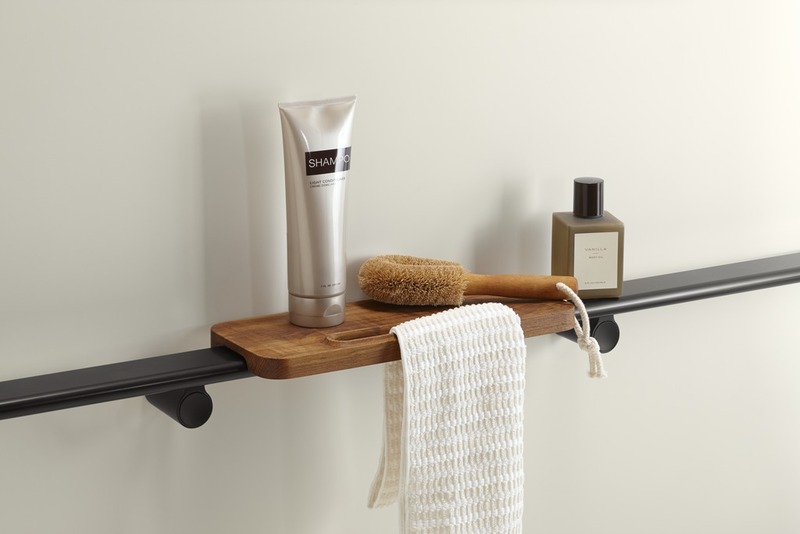 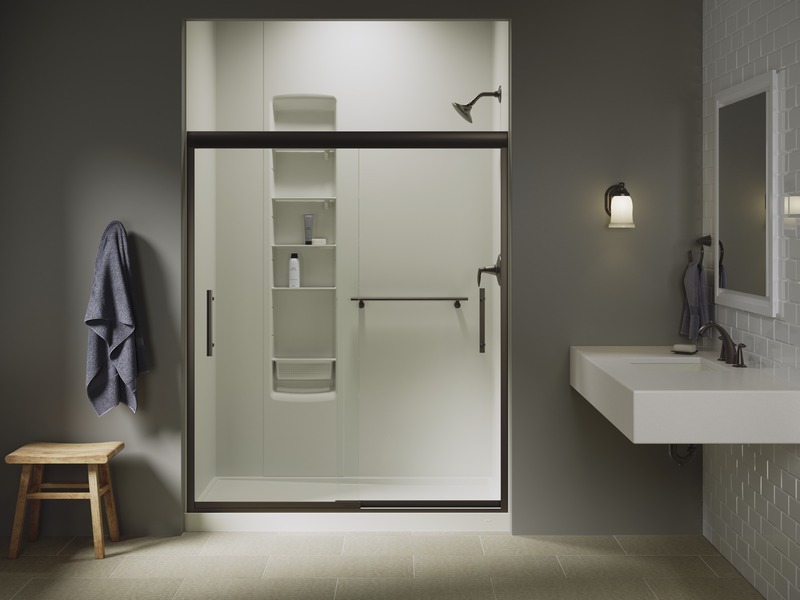 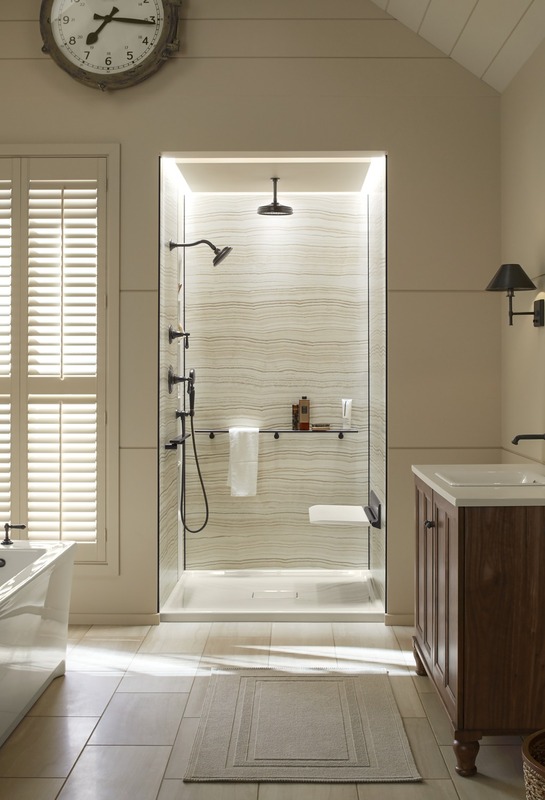 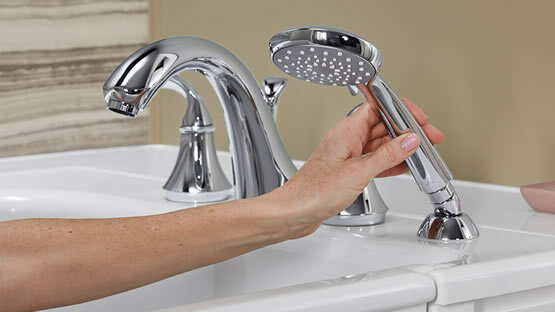 That’s because we are dealers for top manufacturers such as Kohler, offering some of the best products in the industry; and, our installers all have a high level of experience, specializing in the wet area of the bathroom (unlike general contractors who are jack-of-all-trades). 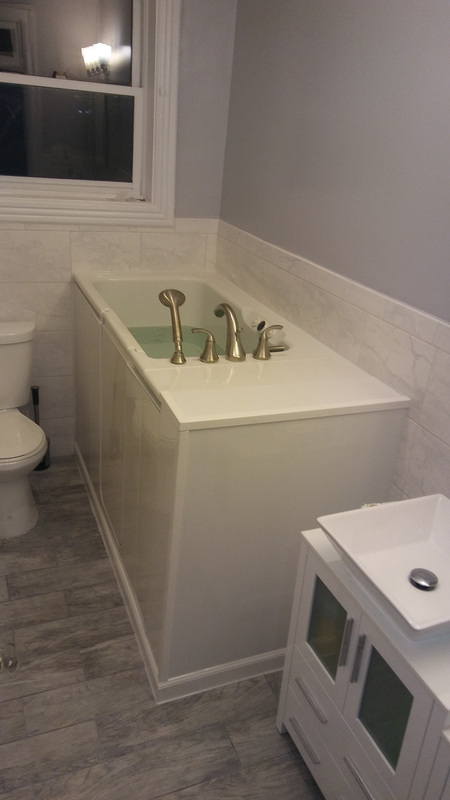 However, more than any formal recognition, Home Smart’s bathroom remodeling contractors take pride in seeing how much our customers appreciate the improvements we make to their homes. 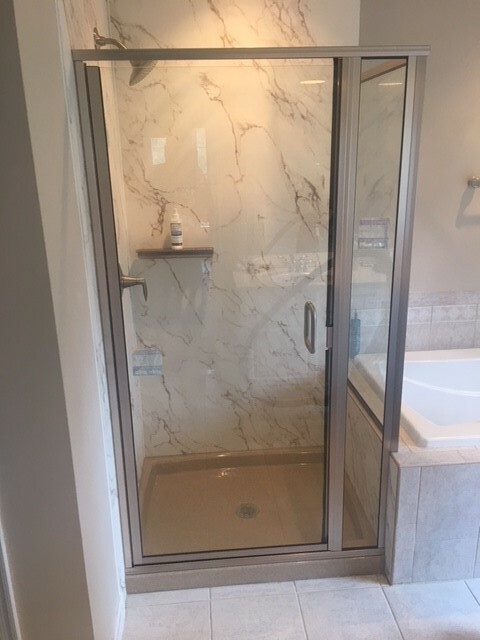 And, by offering only the finest products, expert installations, attentive customer service, and strong warranty protection, we ensure that every project is a resounding success. 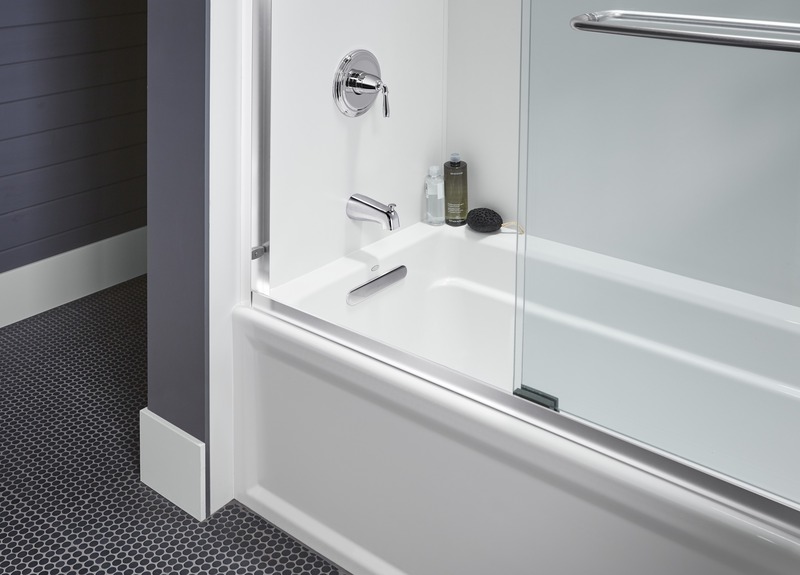 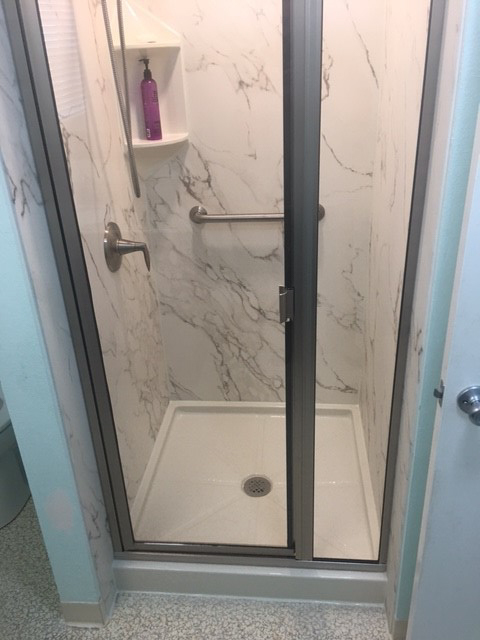 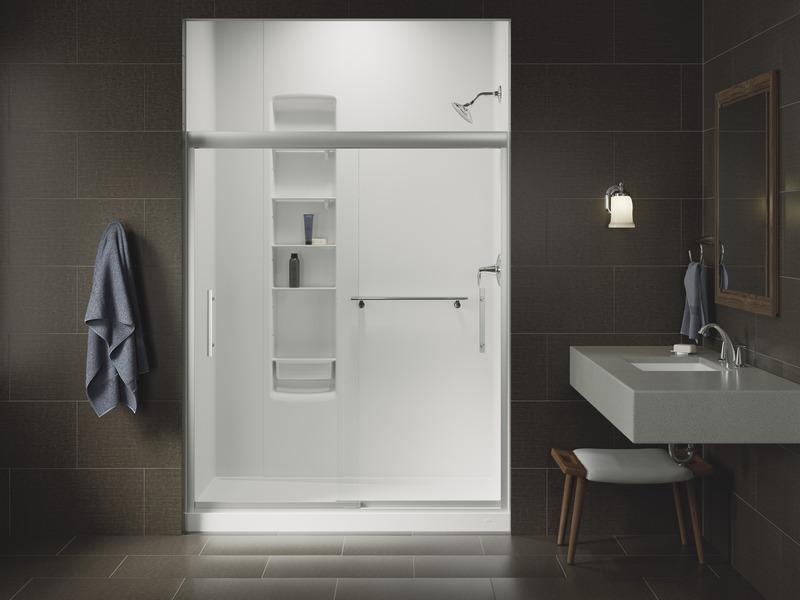 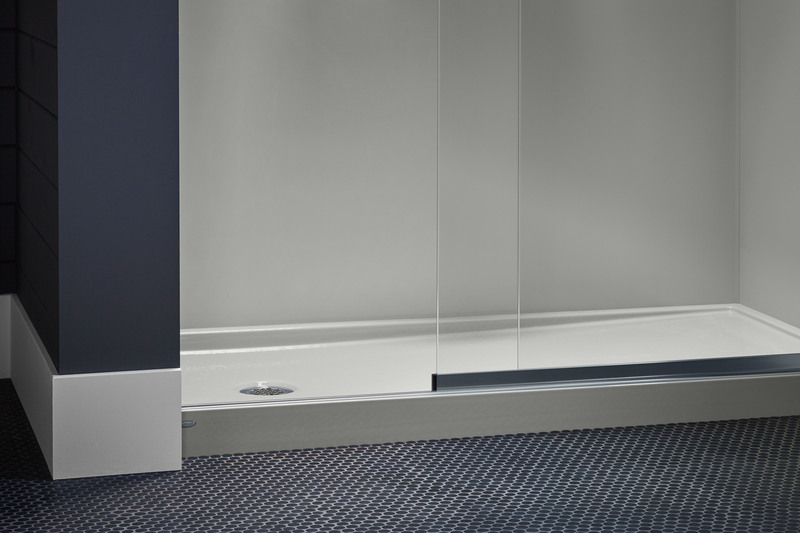 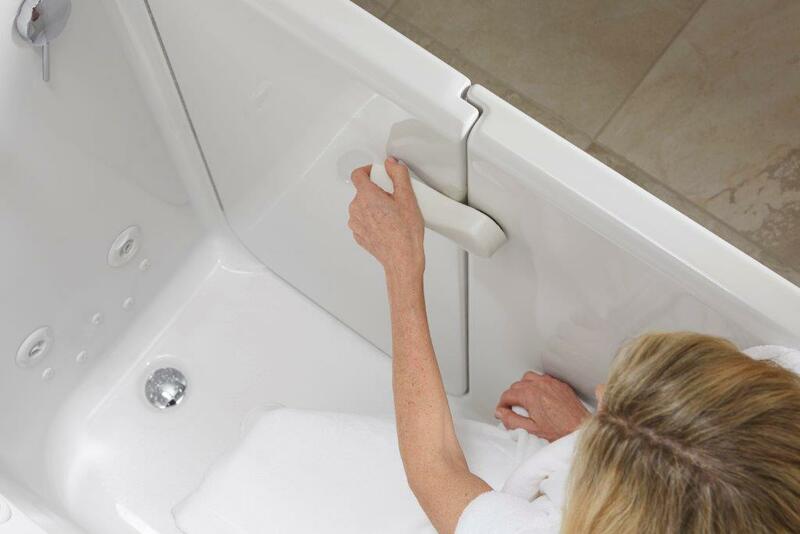 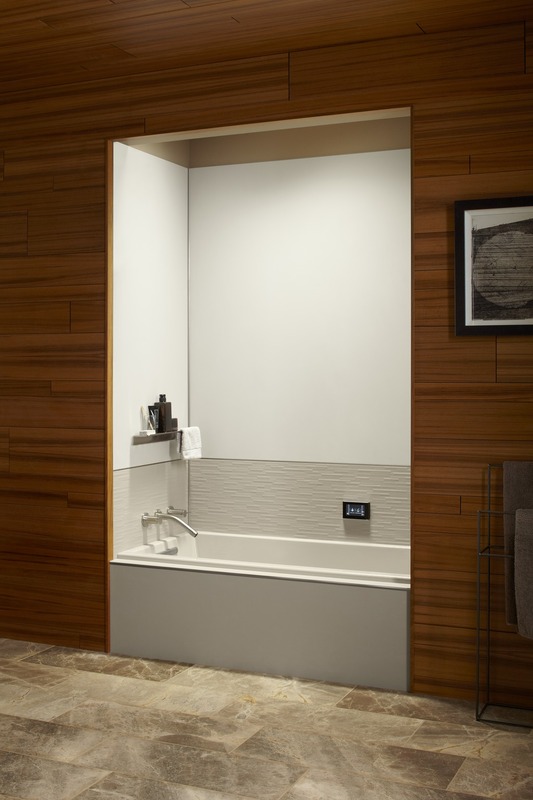 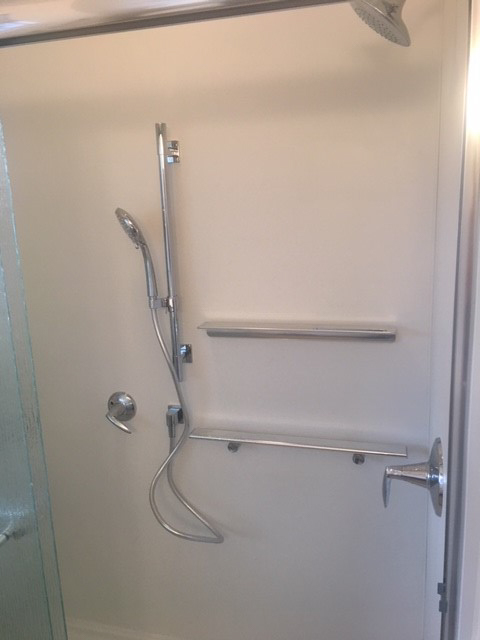 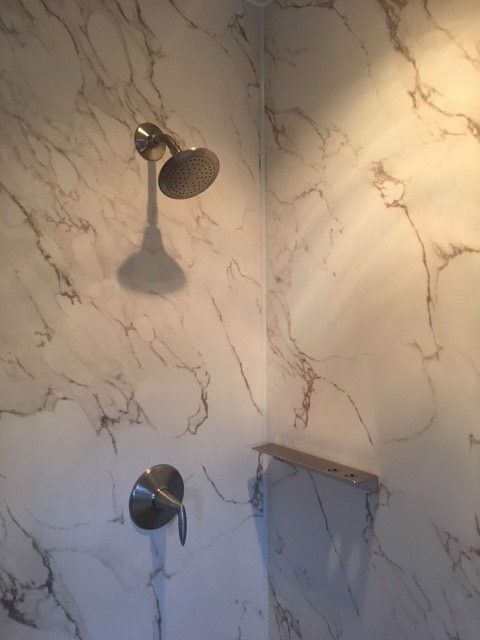 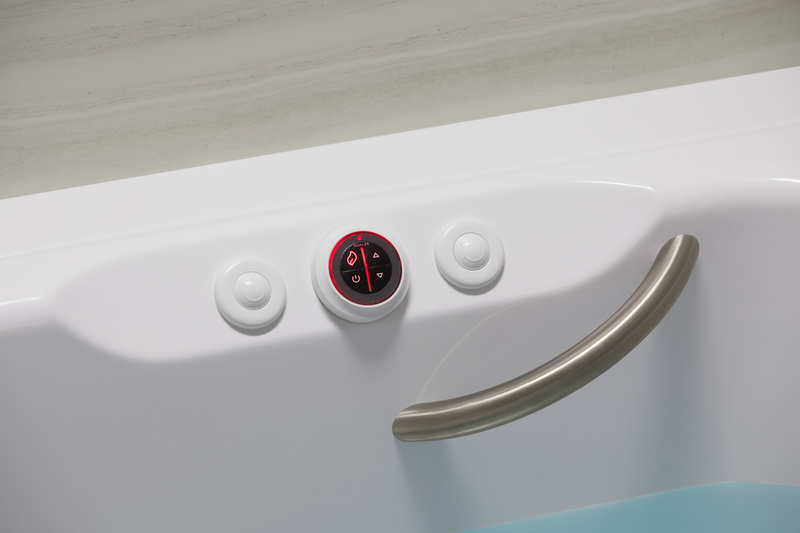 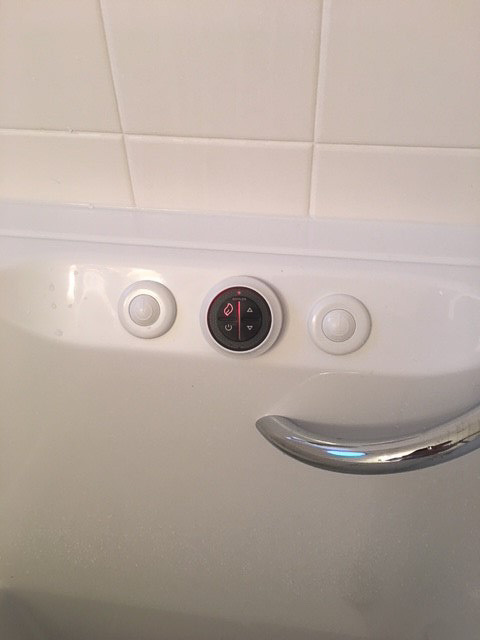 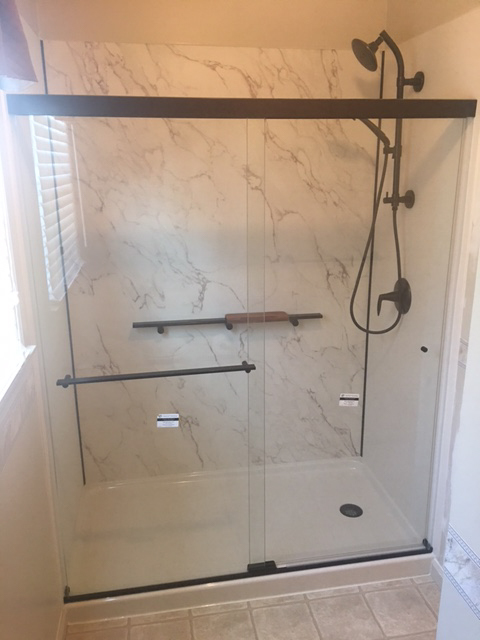 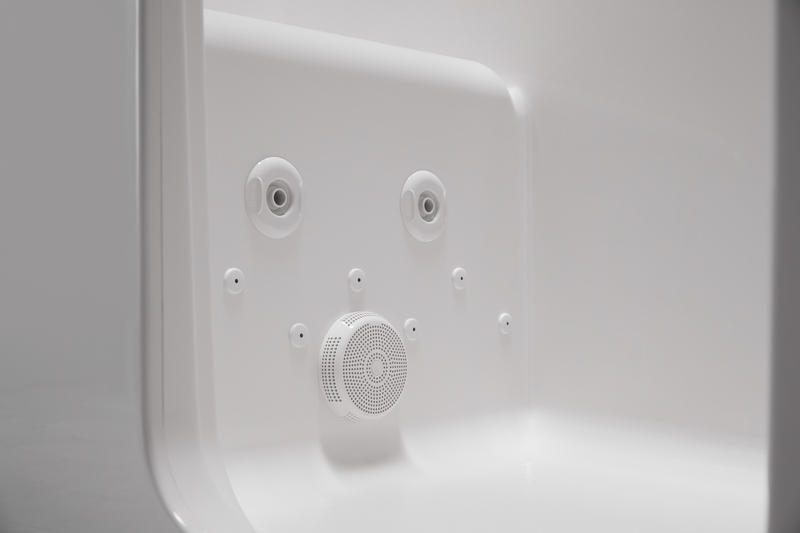 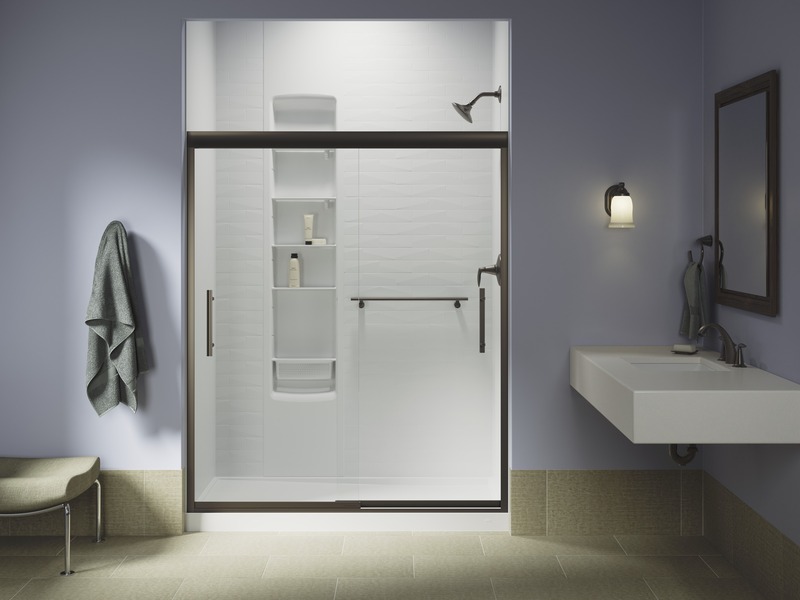 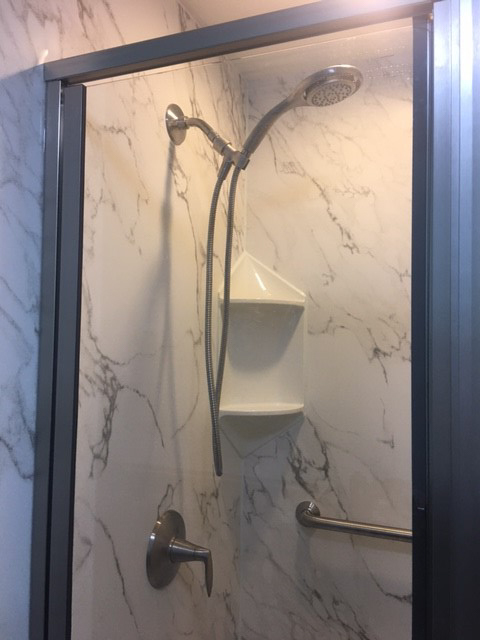 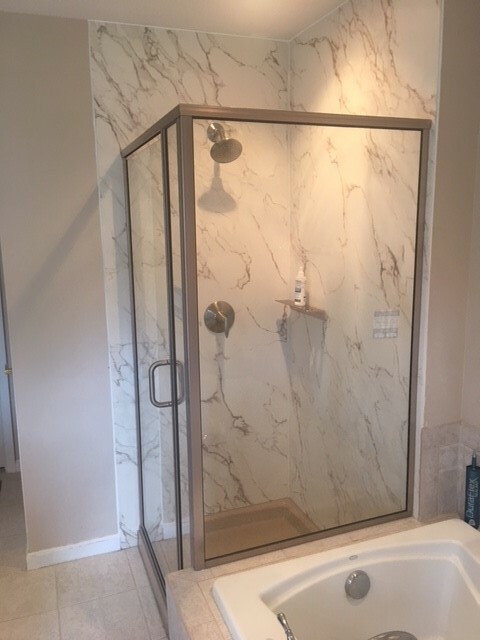 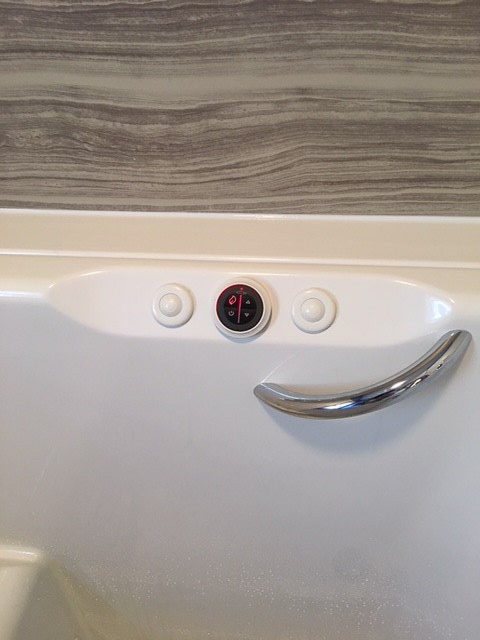 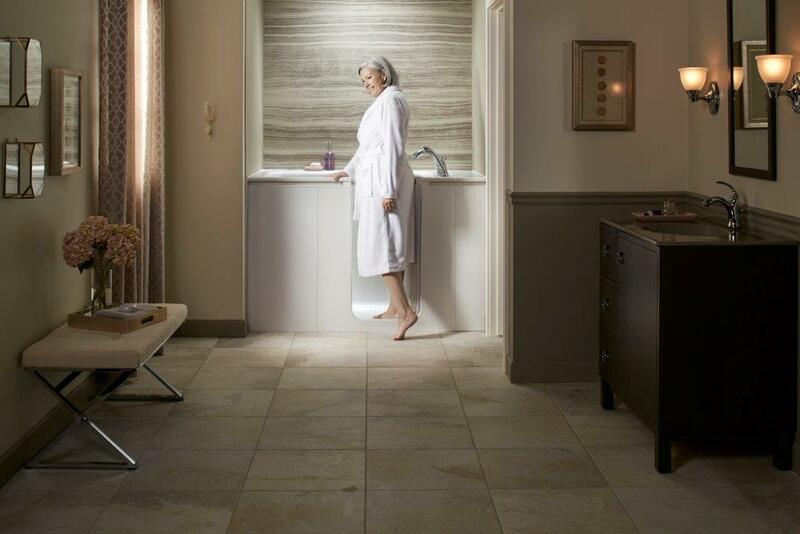 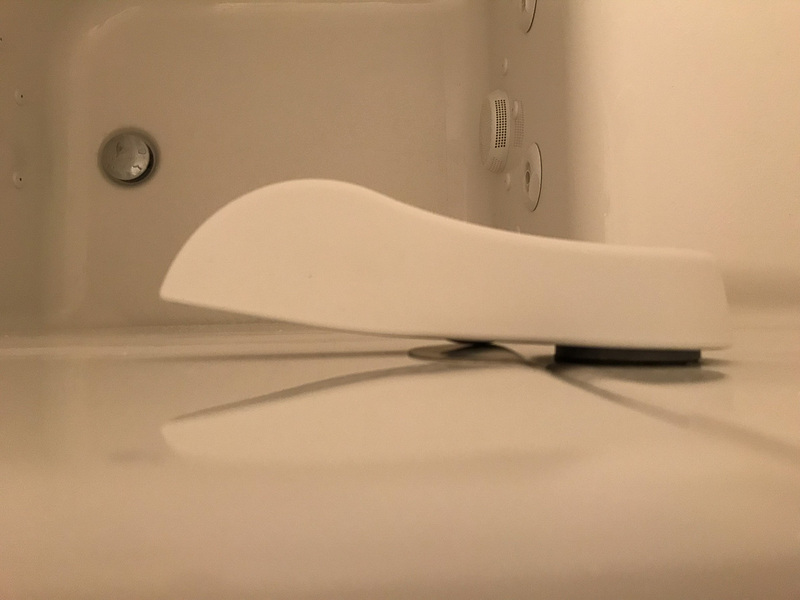 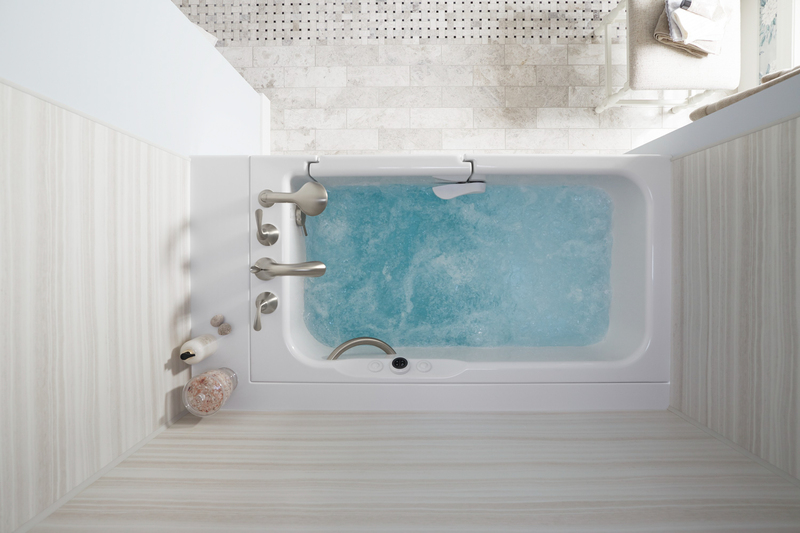 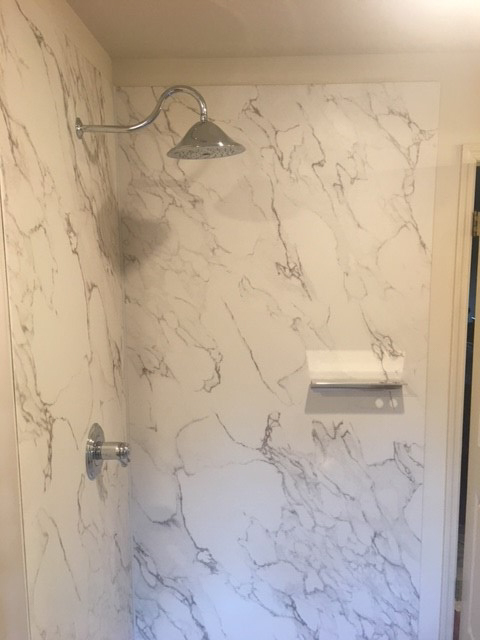 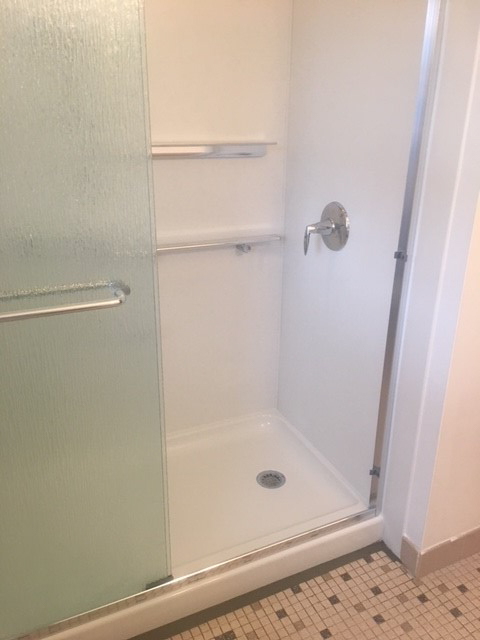 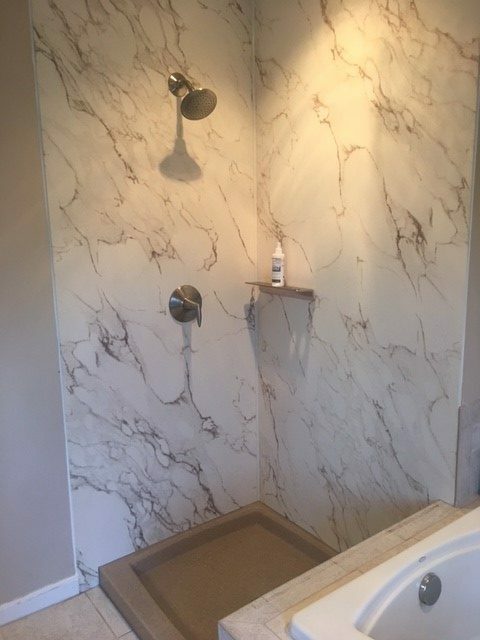 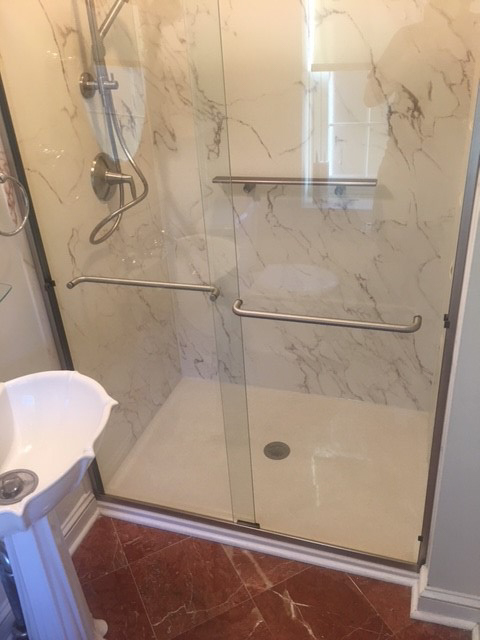 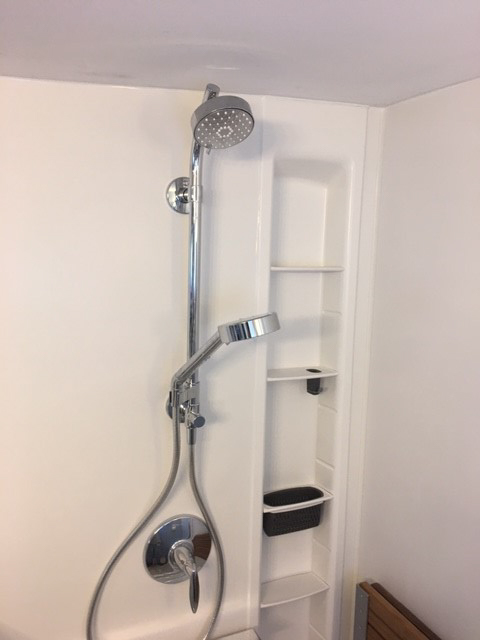 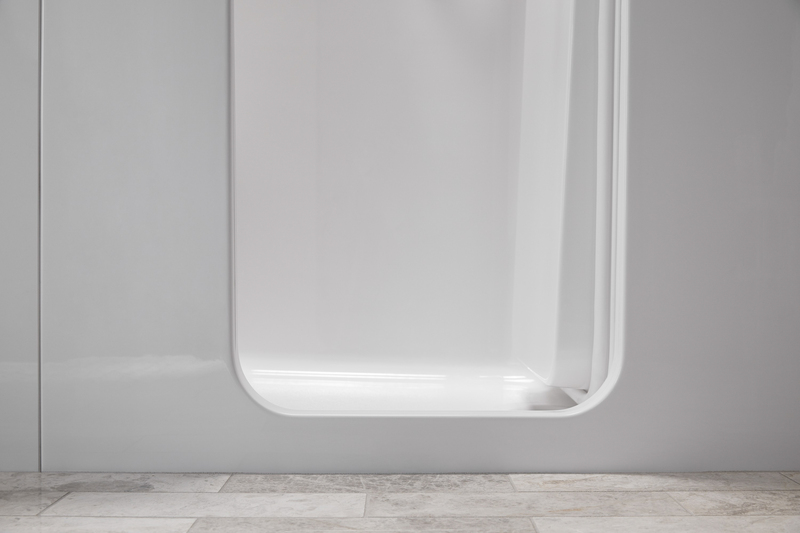 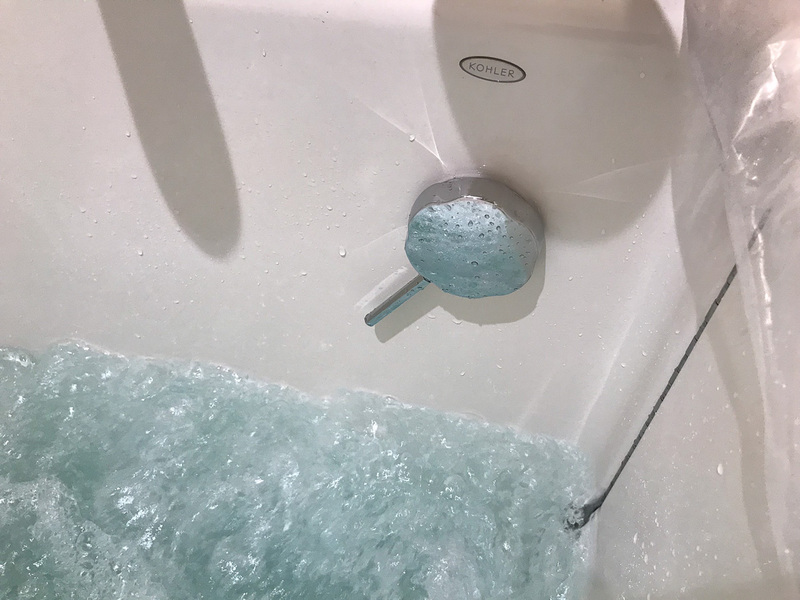 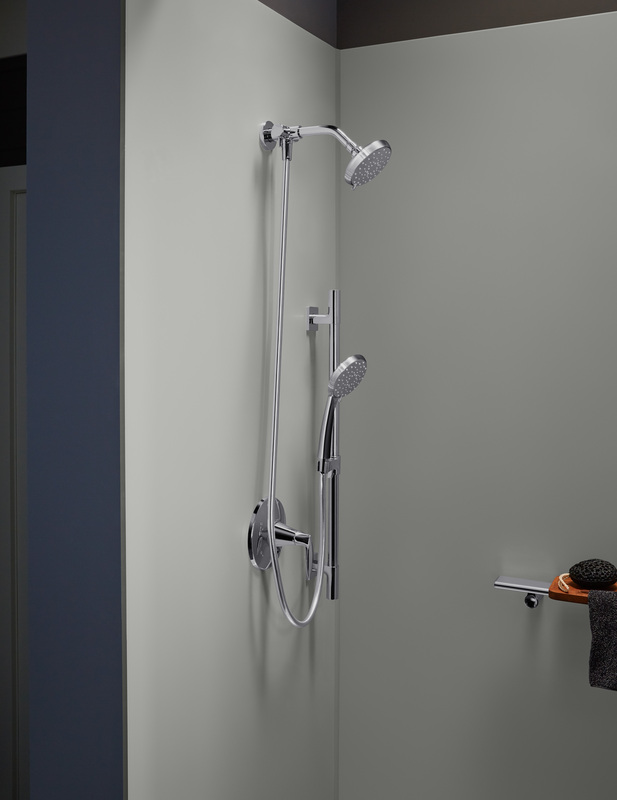 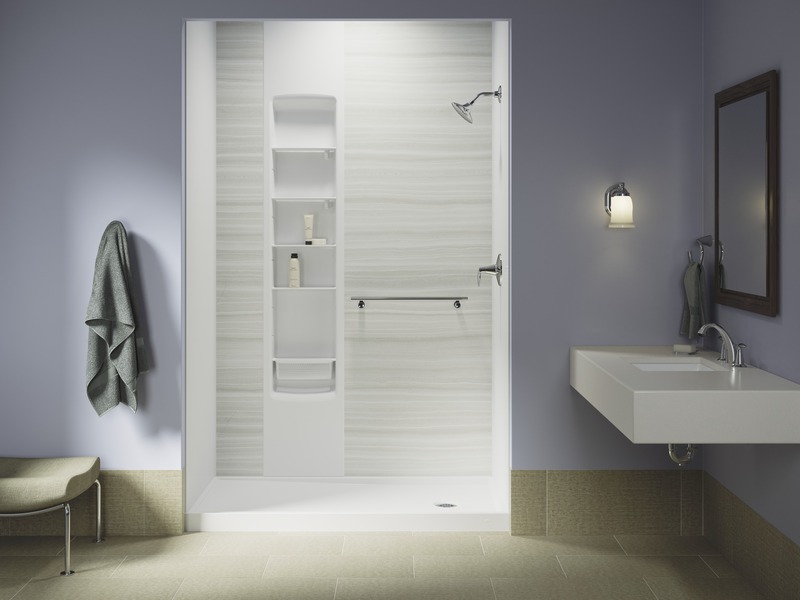 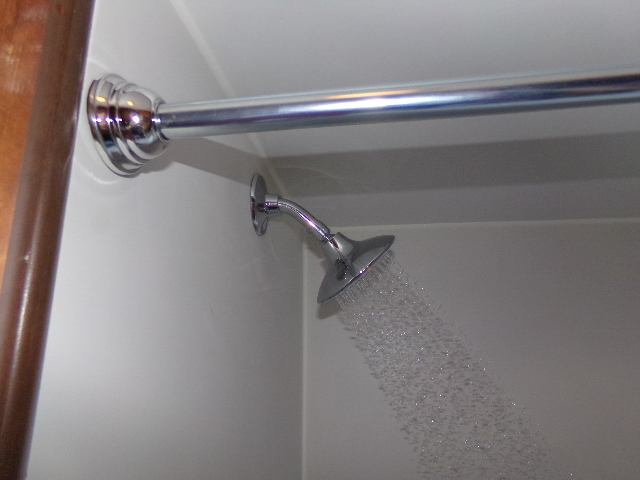 Contact Home Smart Industries today to learn more about the many exciting upgrades we can make to your bathtub or shower.